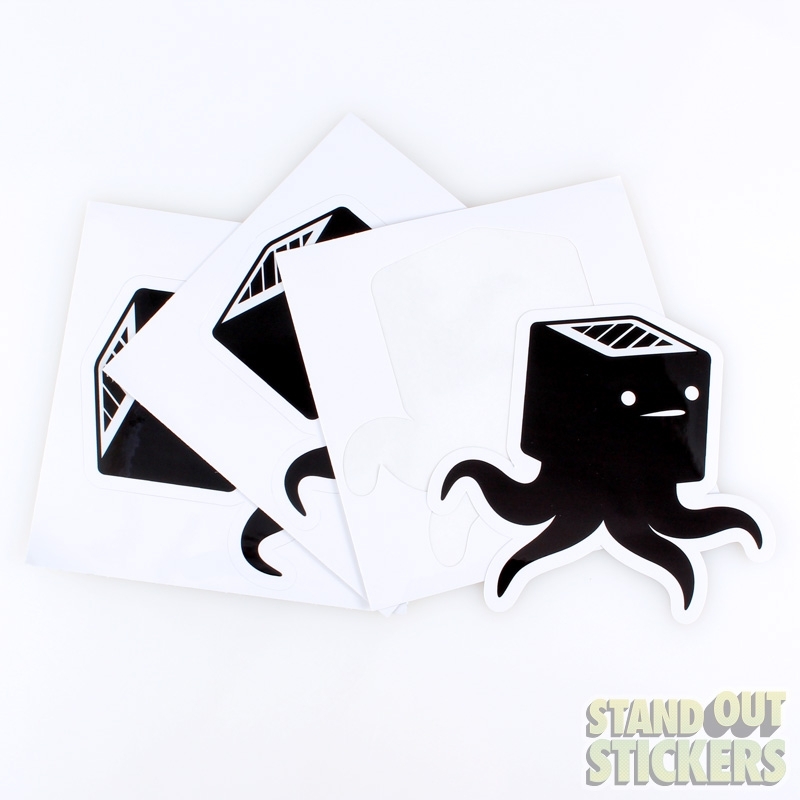 Don't be a square! 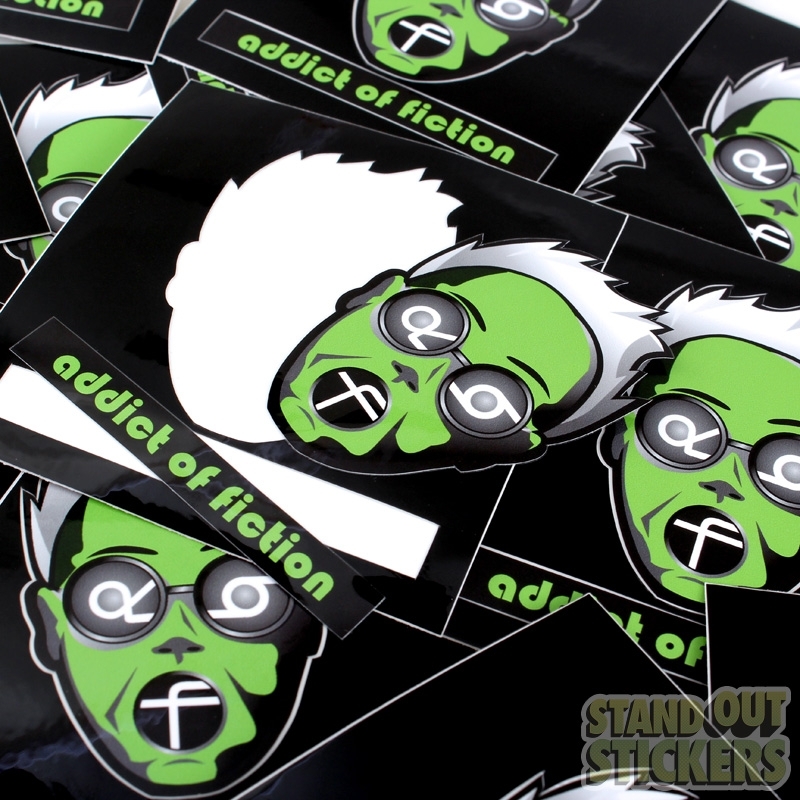 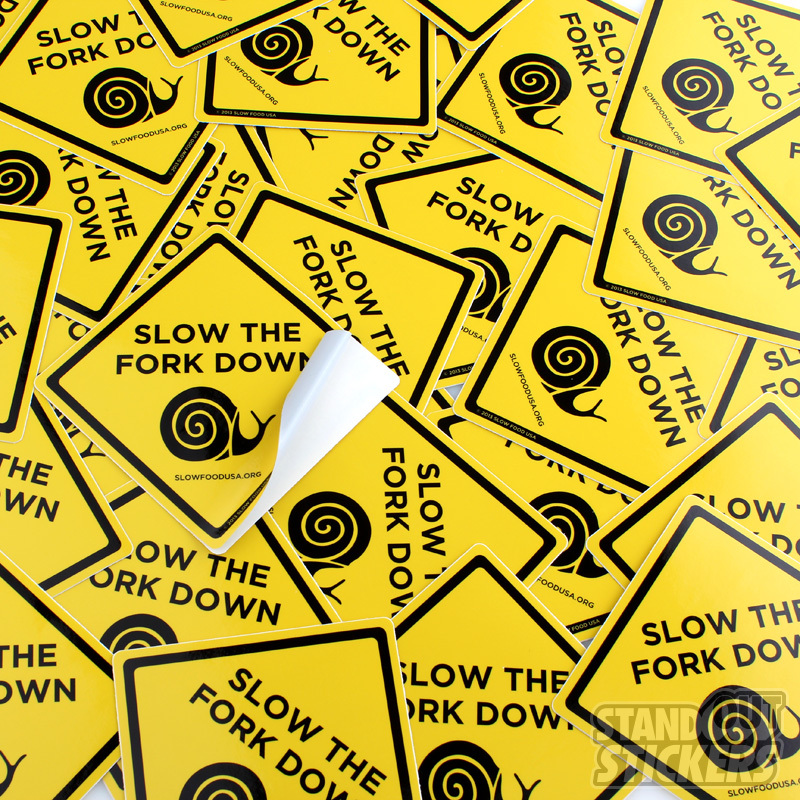 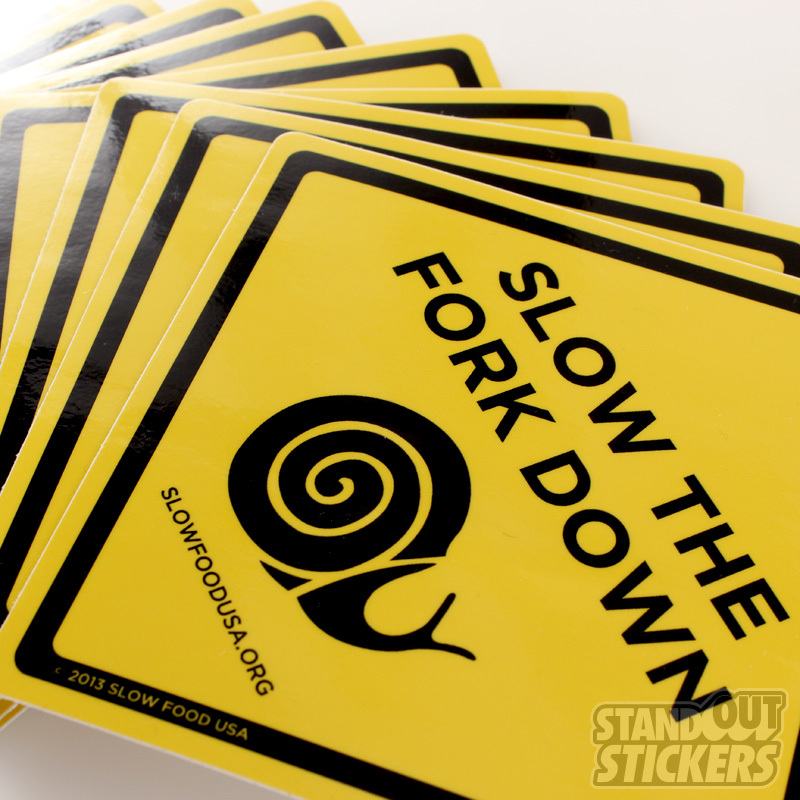 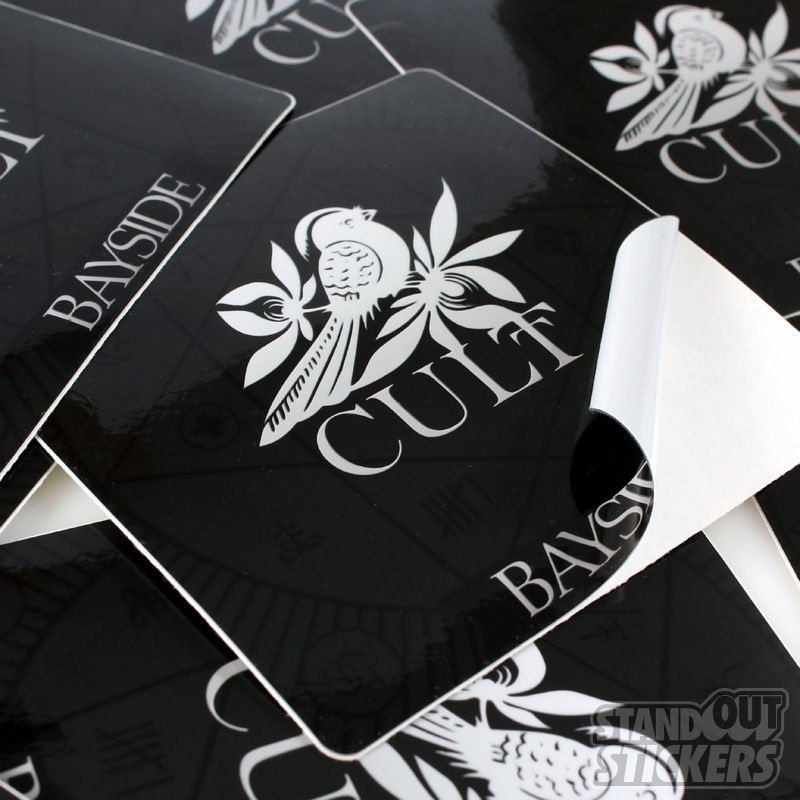 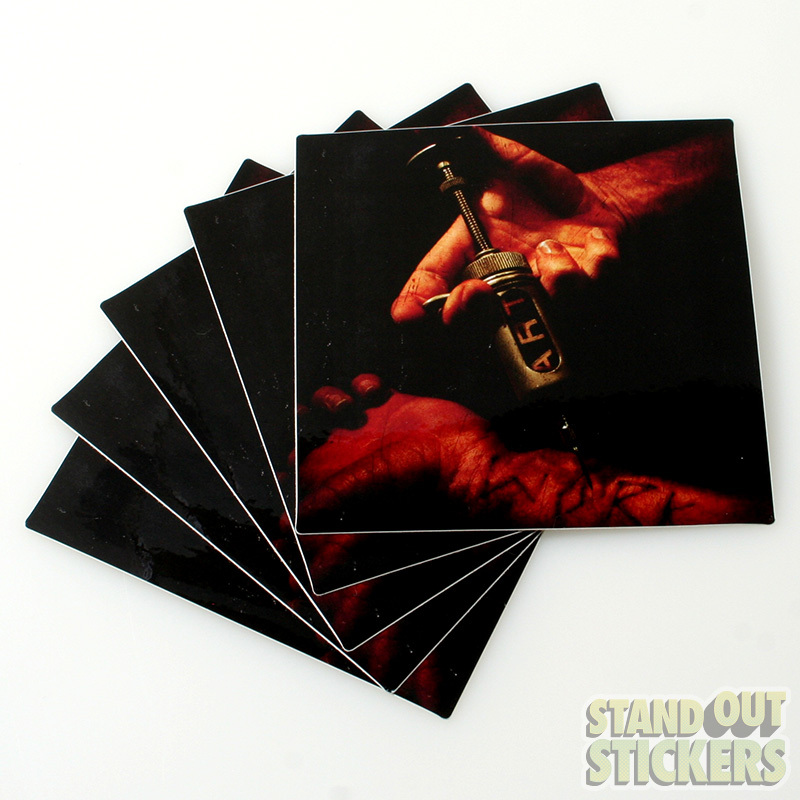 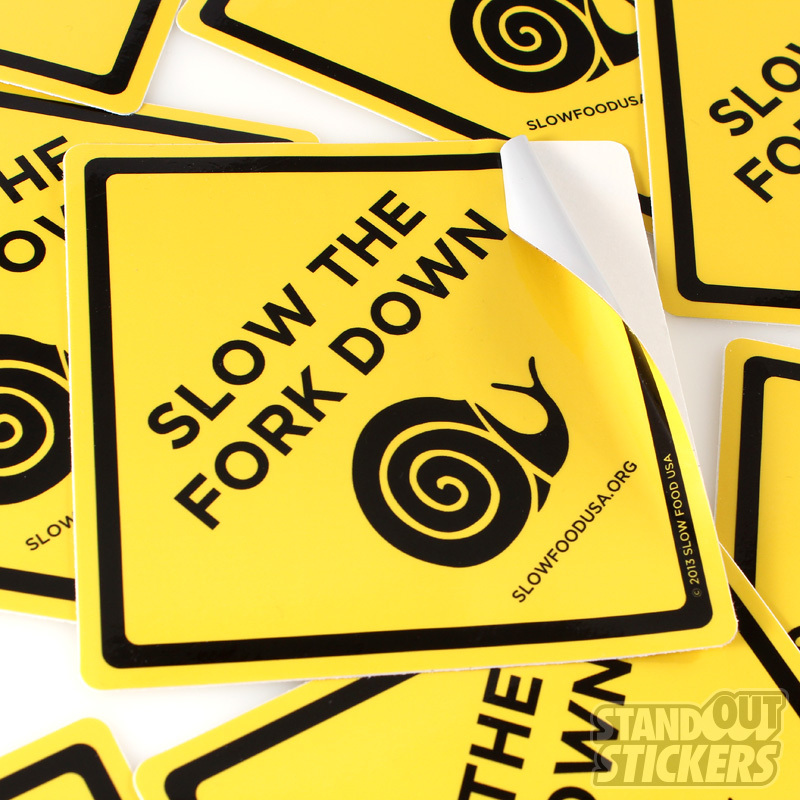 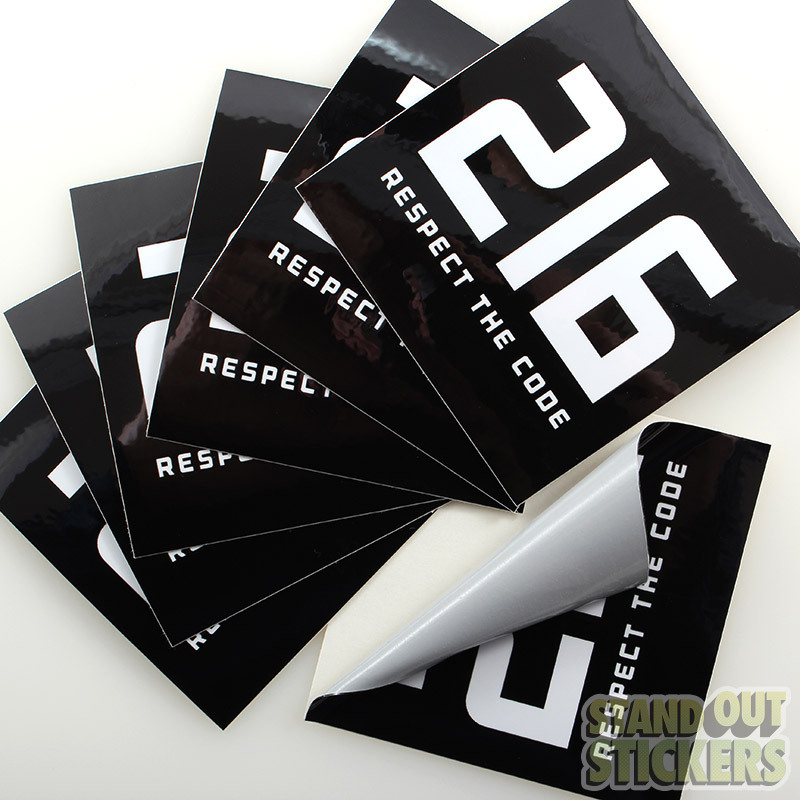 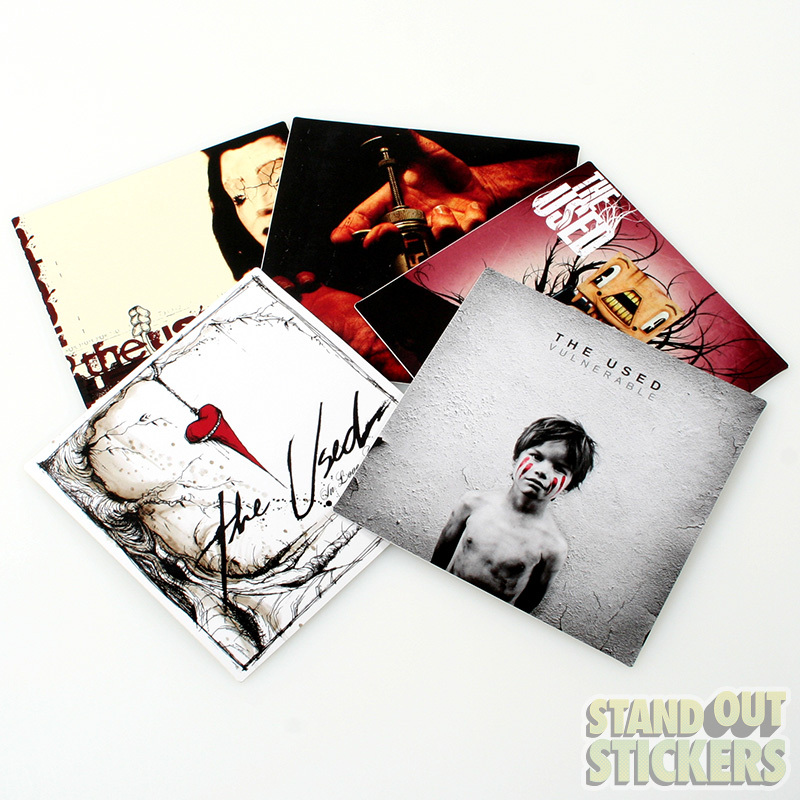 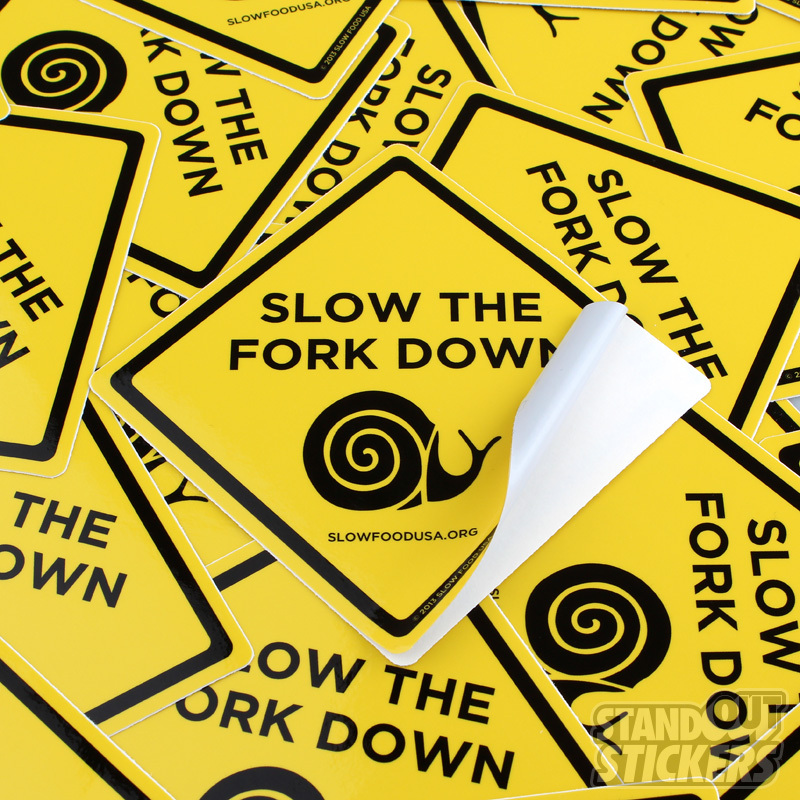 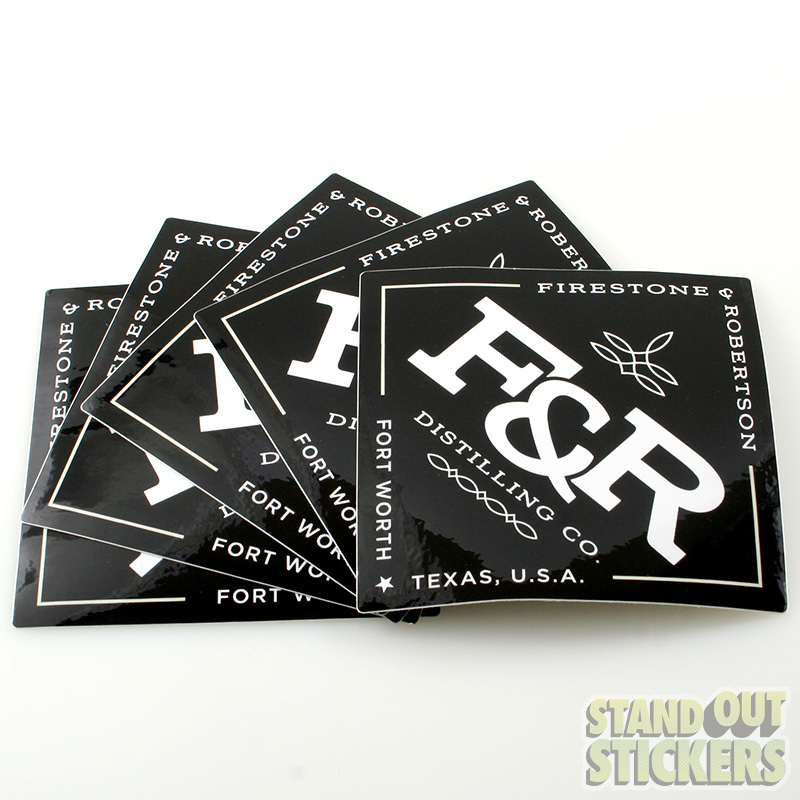 Order custom vinyl stickers that push the boundaries. 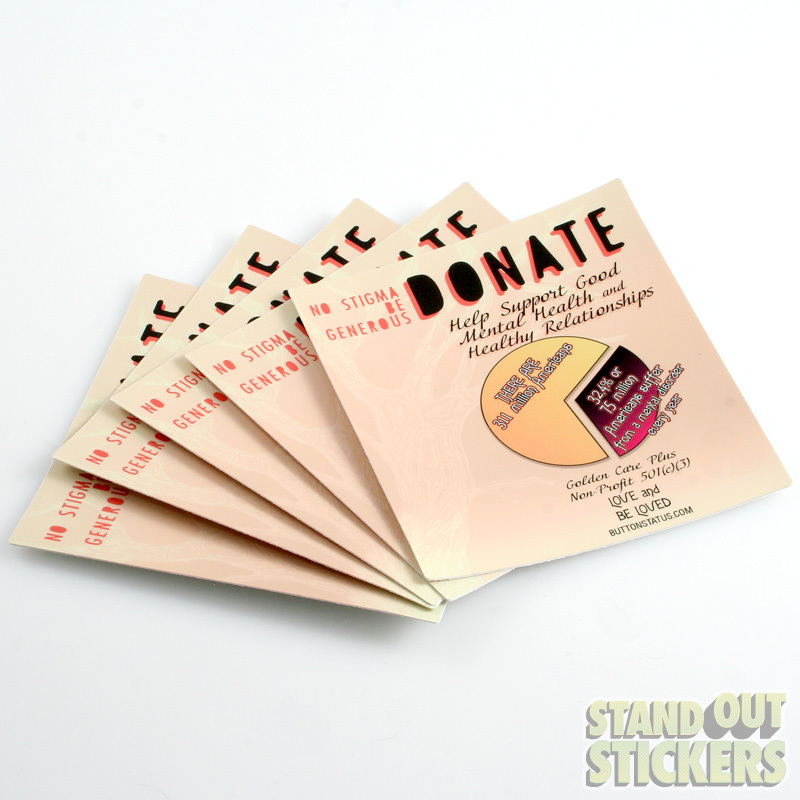 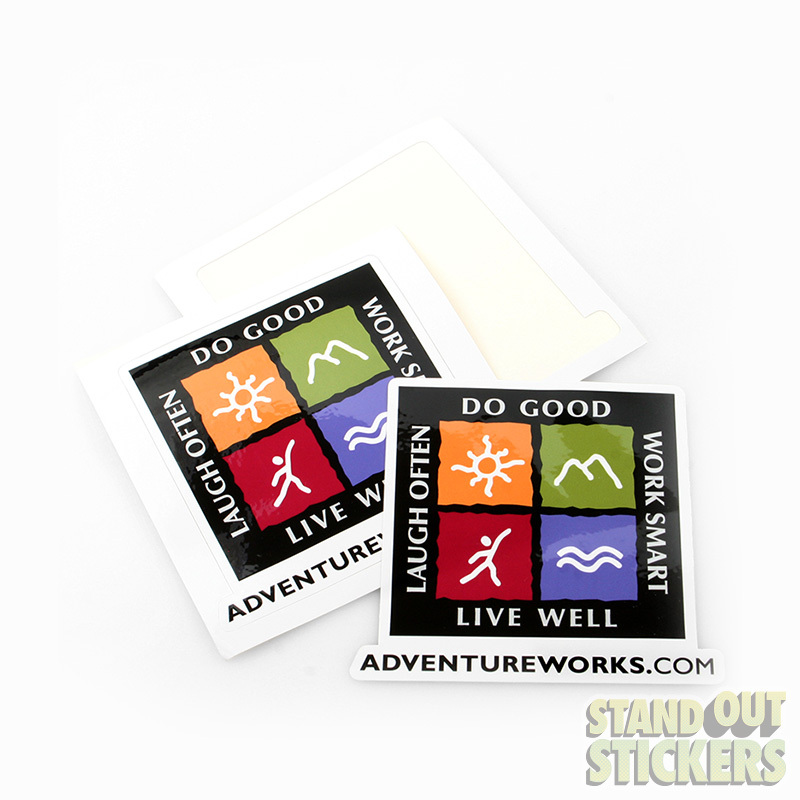 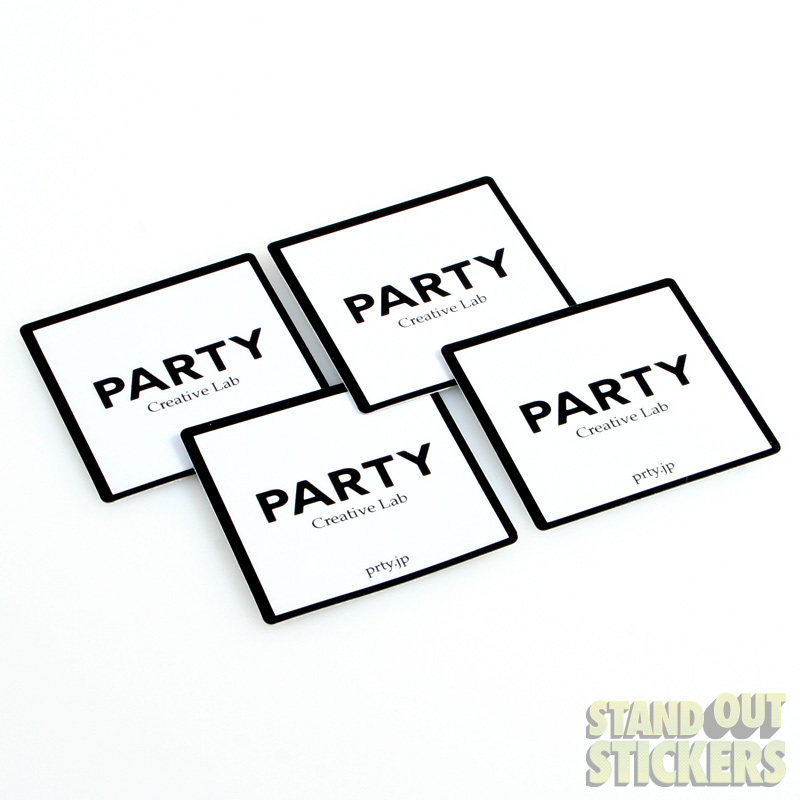 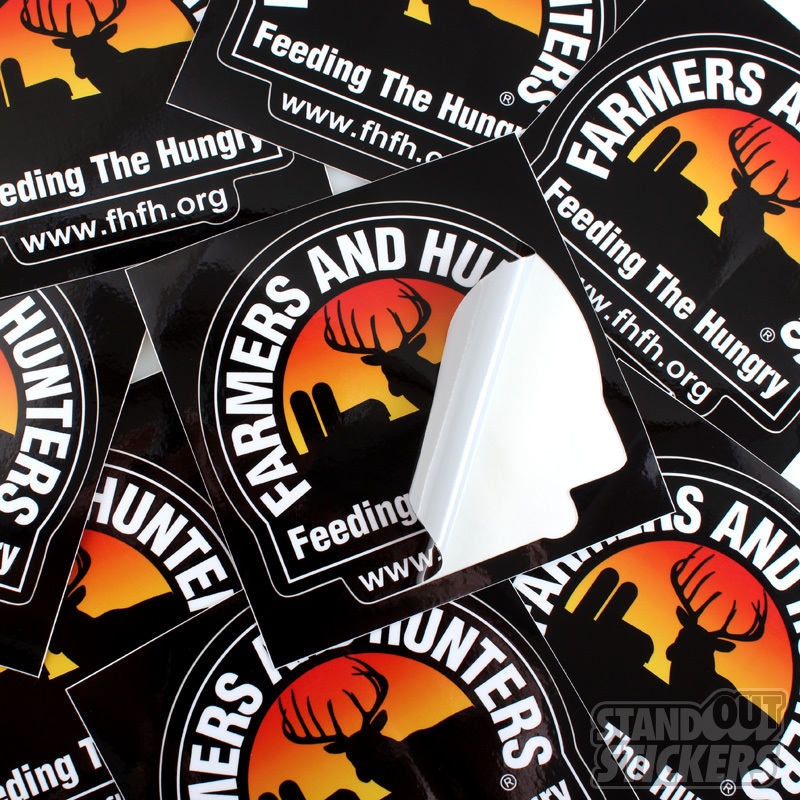 Square vinyl stickers are a popular choice for charitable cause awareness, brand or event promotion, or pretty much any other custom sticker application. 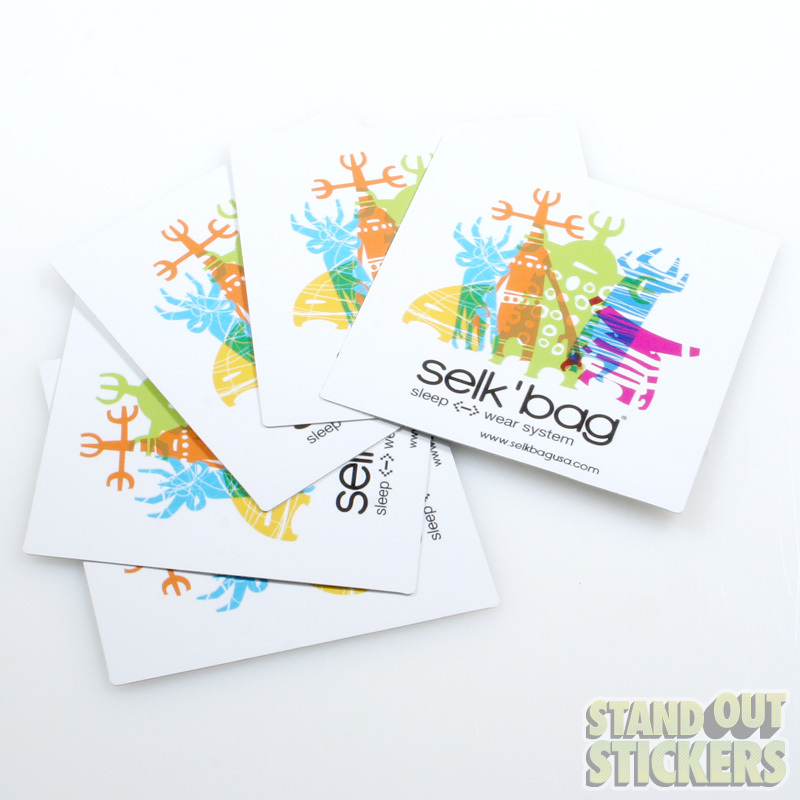 Our customers love them - and so will yours. 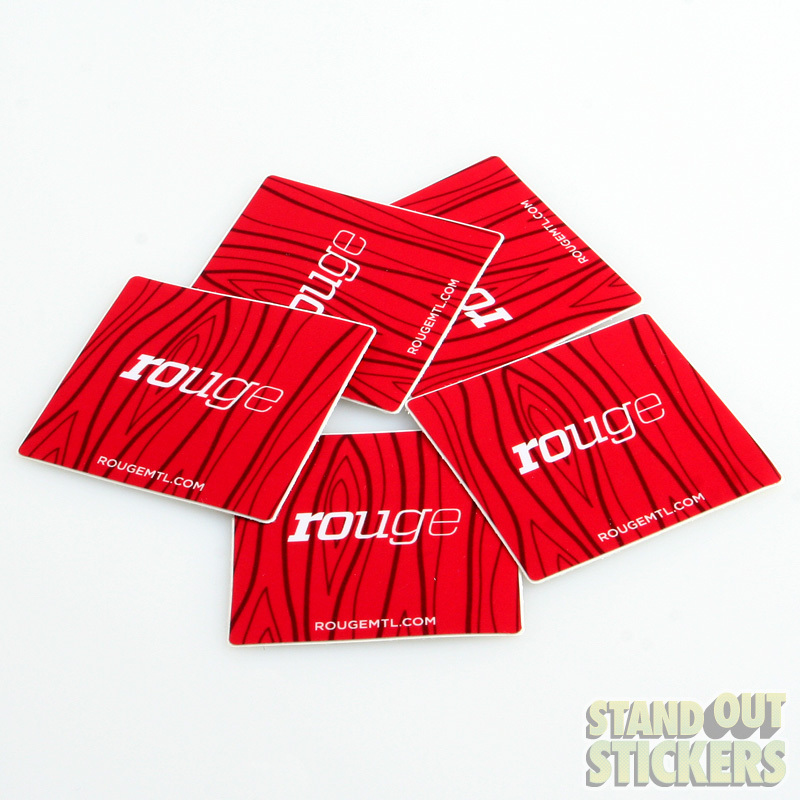 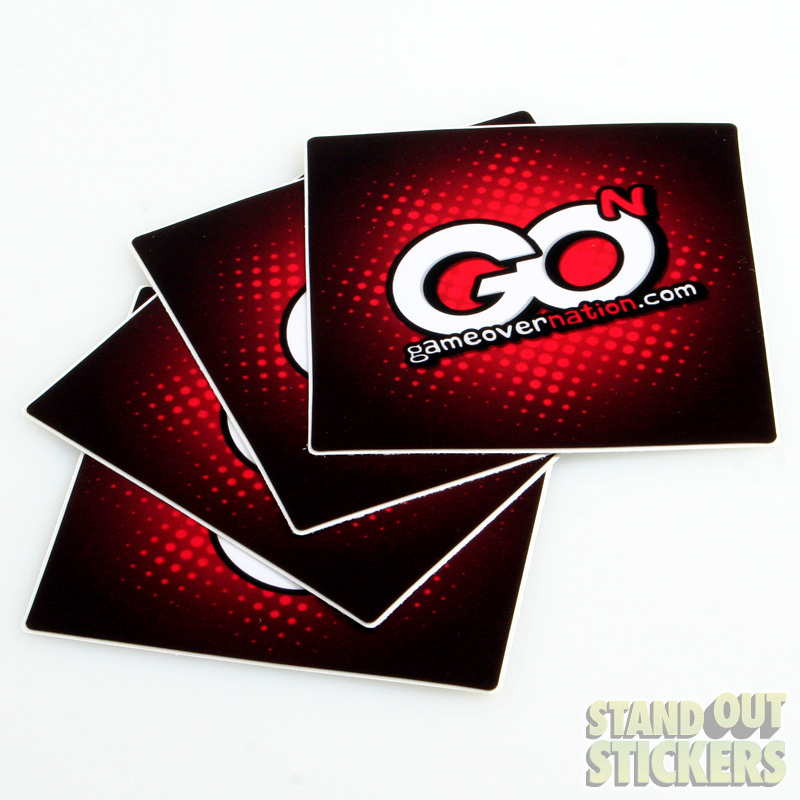 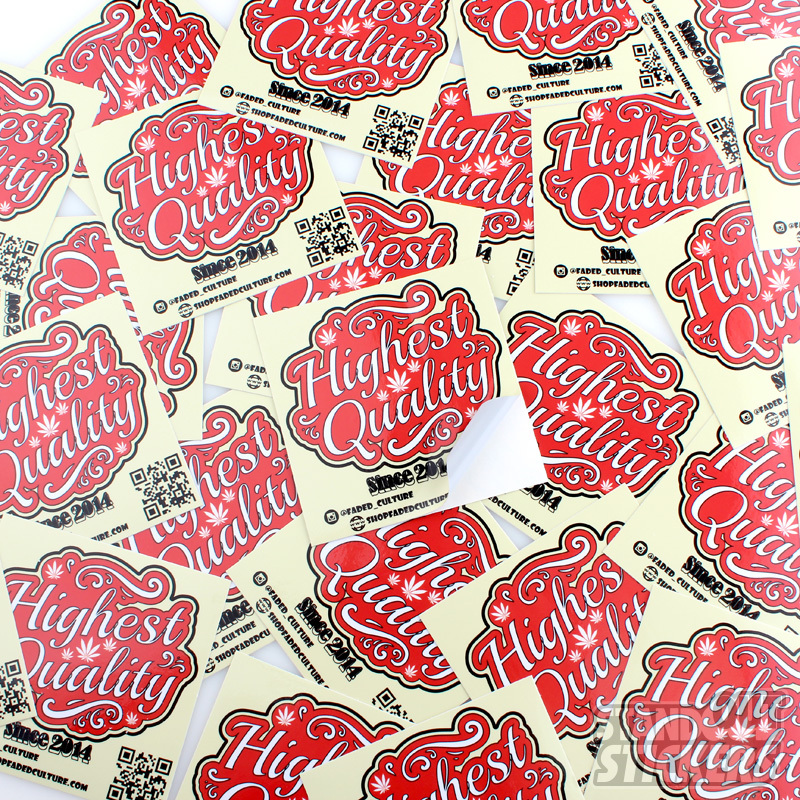 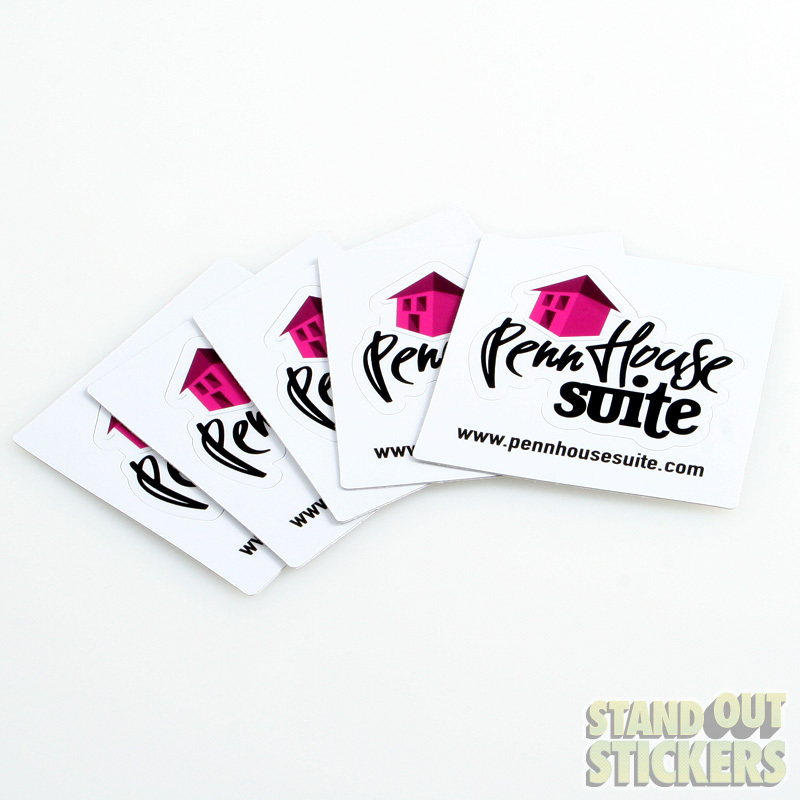 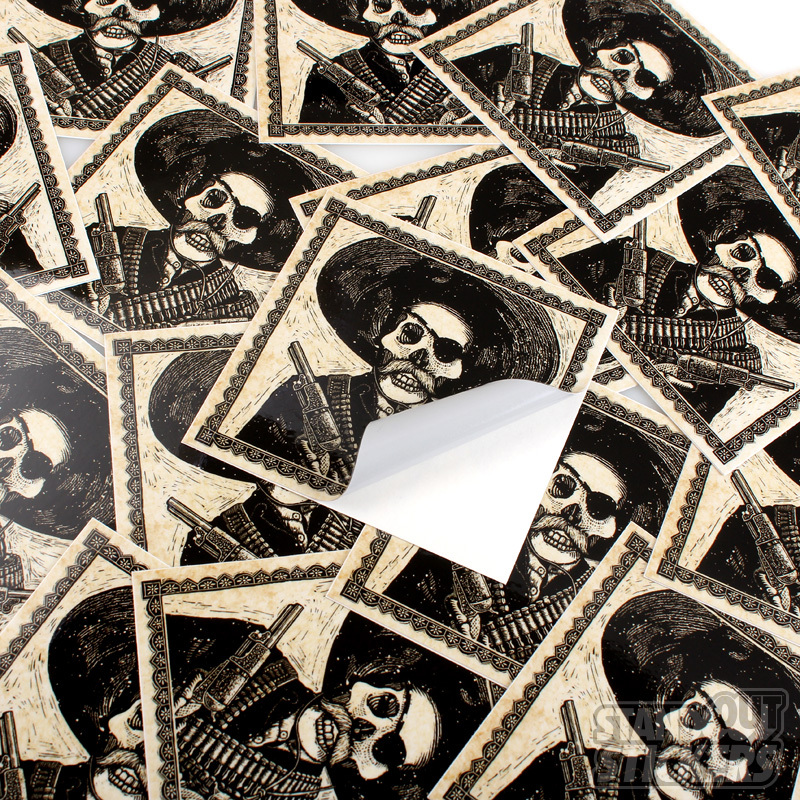 Square vinyl stickers can be full bleed, with color going all the way to the edge, or inset with a border or margin. 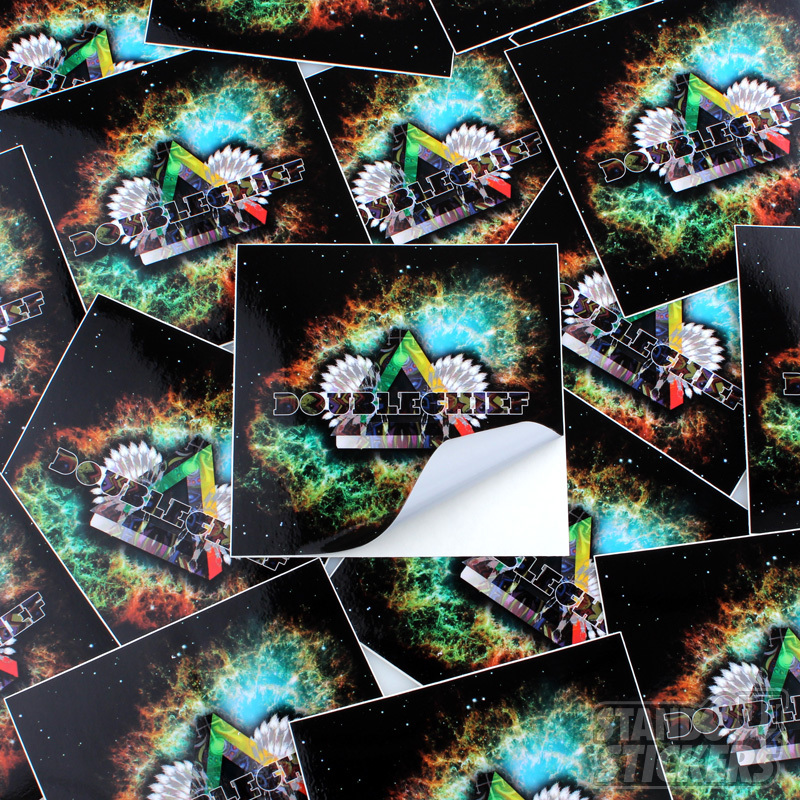 It's up to you what your sticker looks like, they're completely custom. 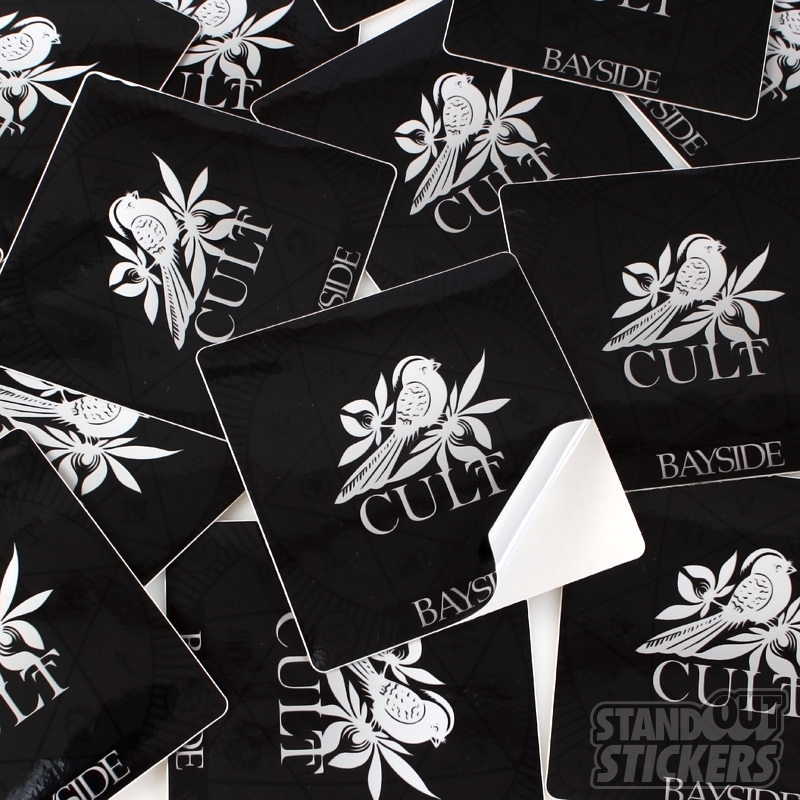 Look at the examples of square vinyl stickers below and then use our sticker templates and easy ordering form to place your order! 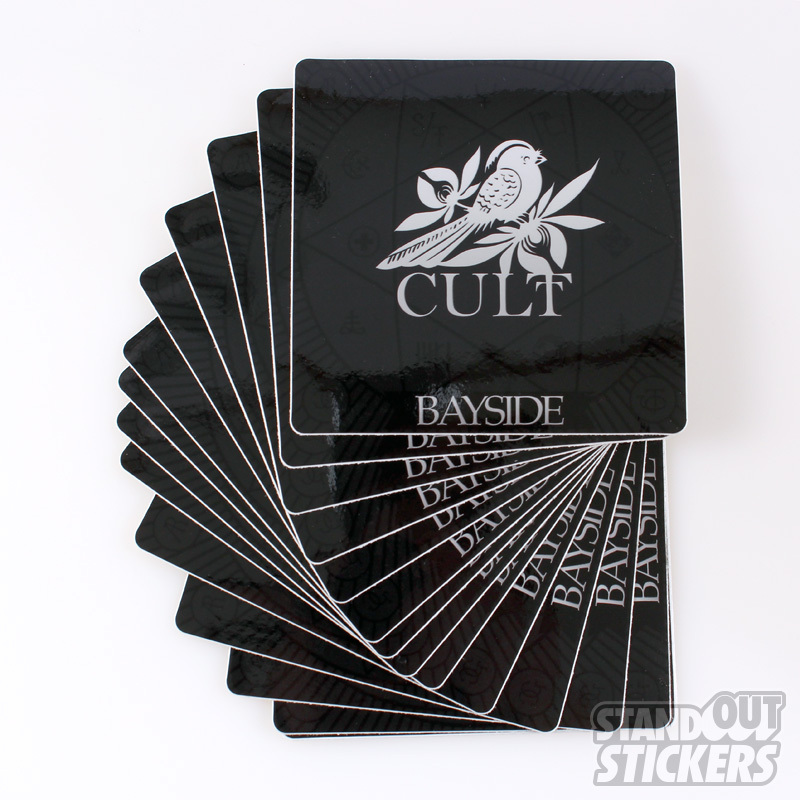 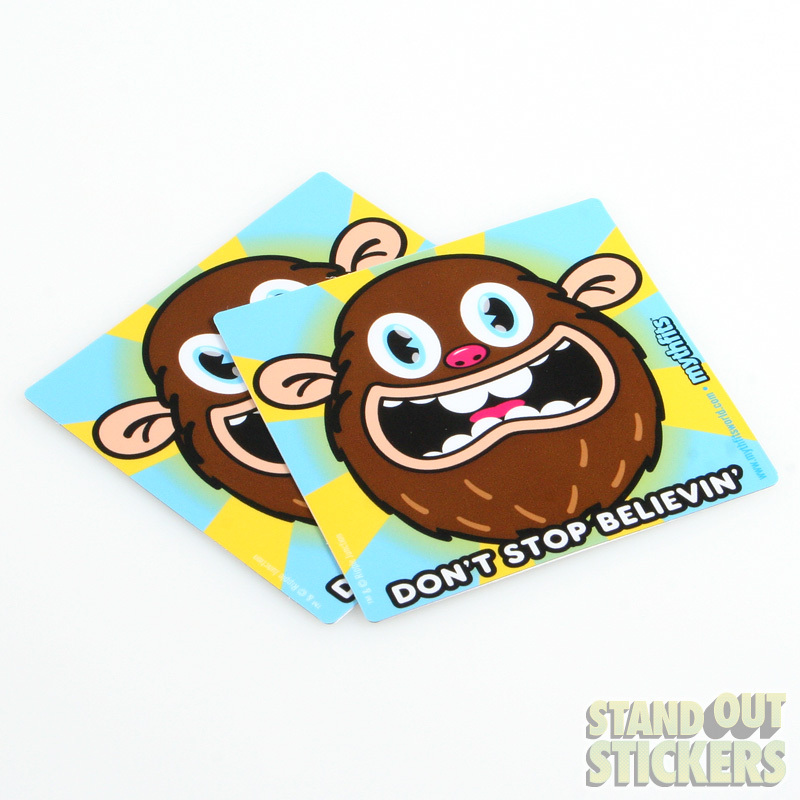 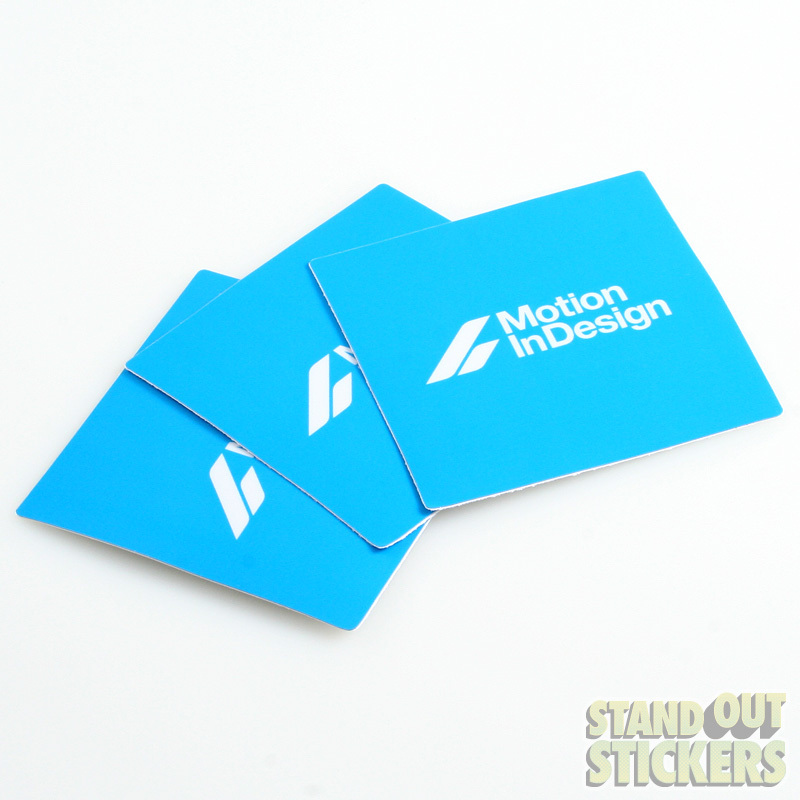 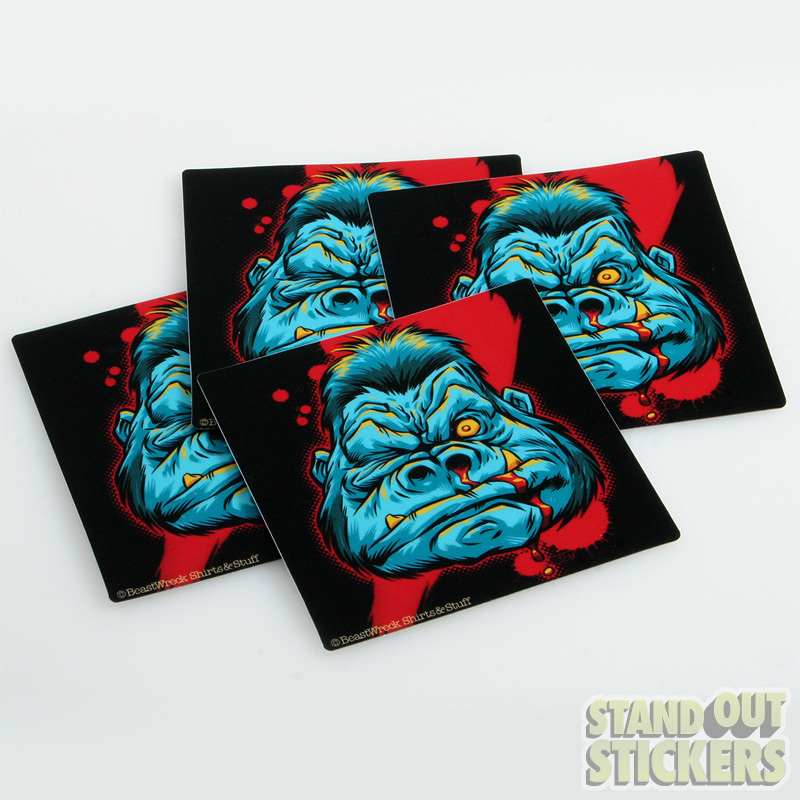 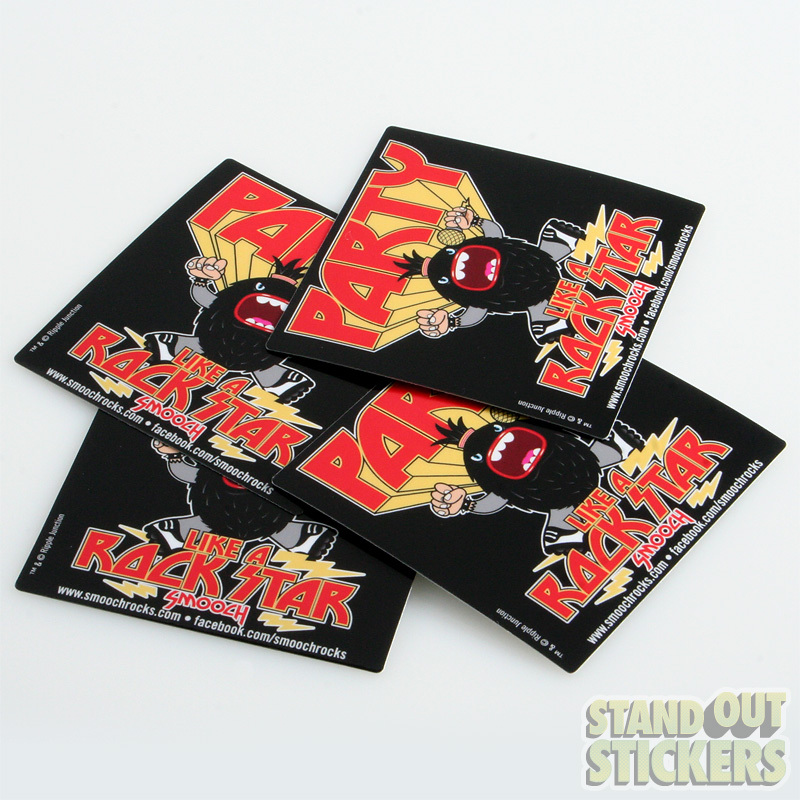 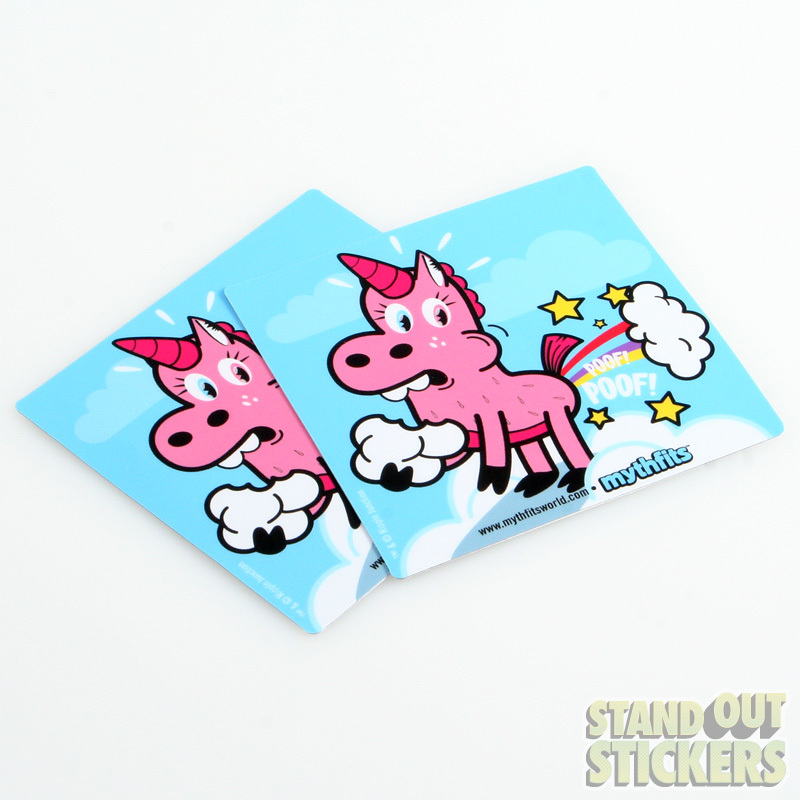 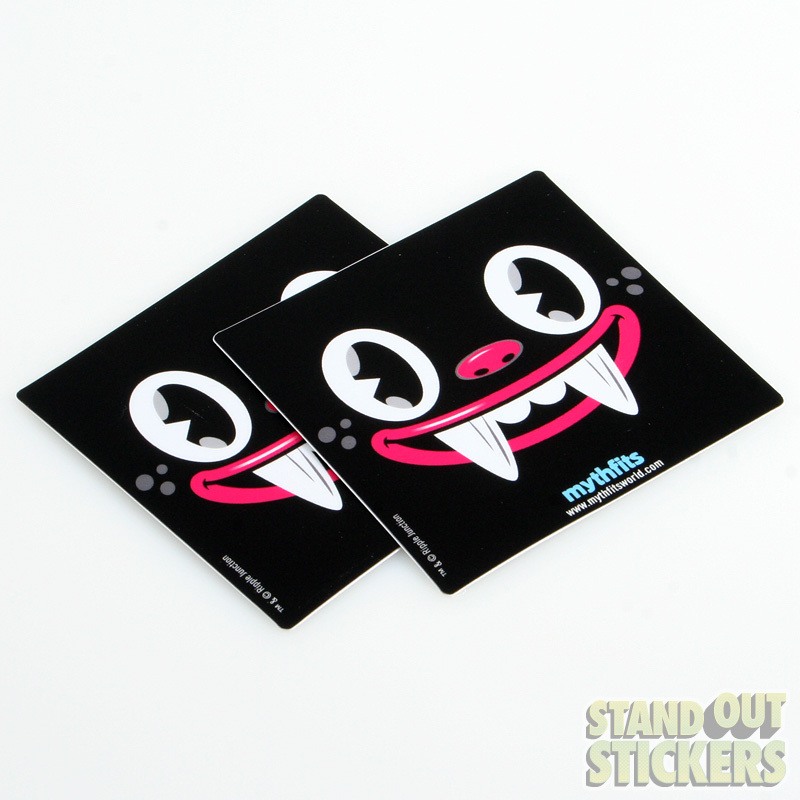 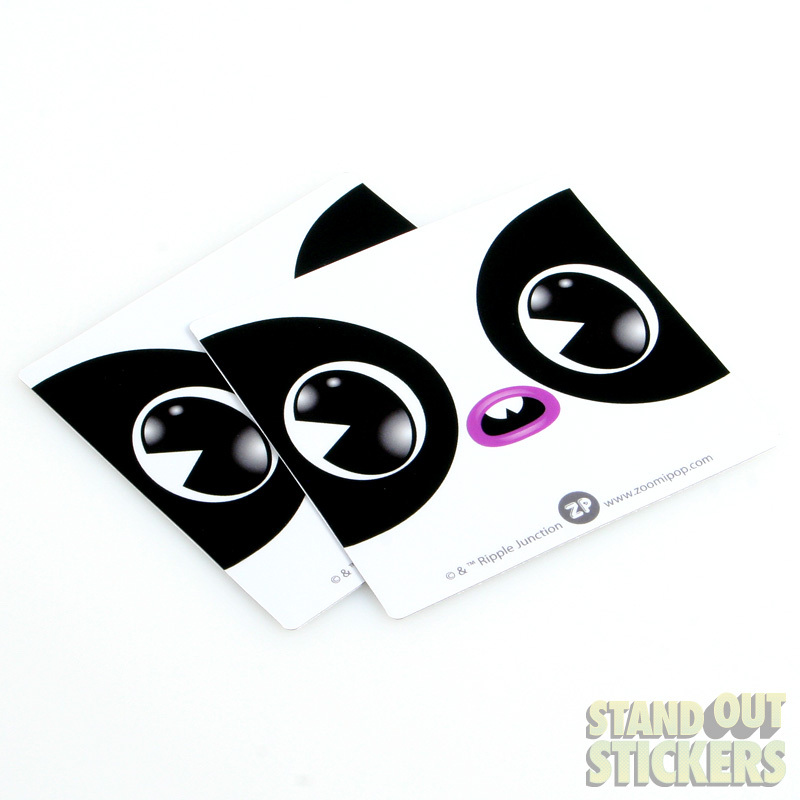 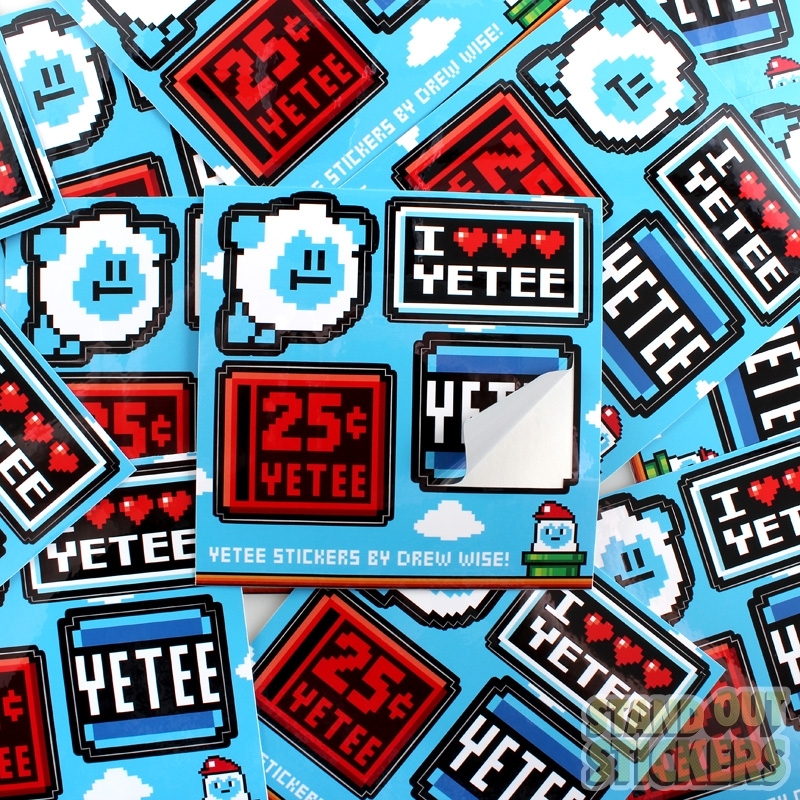 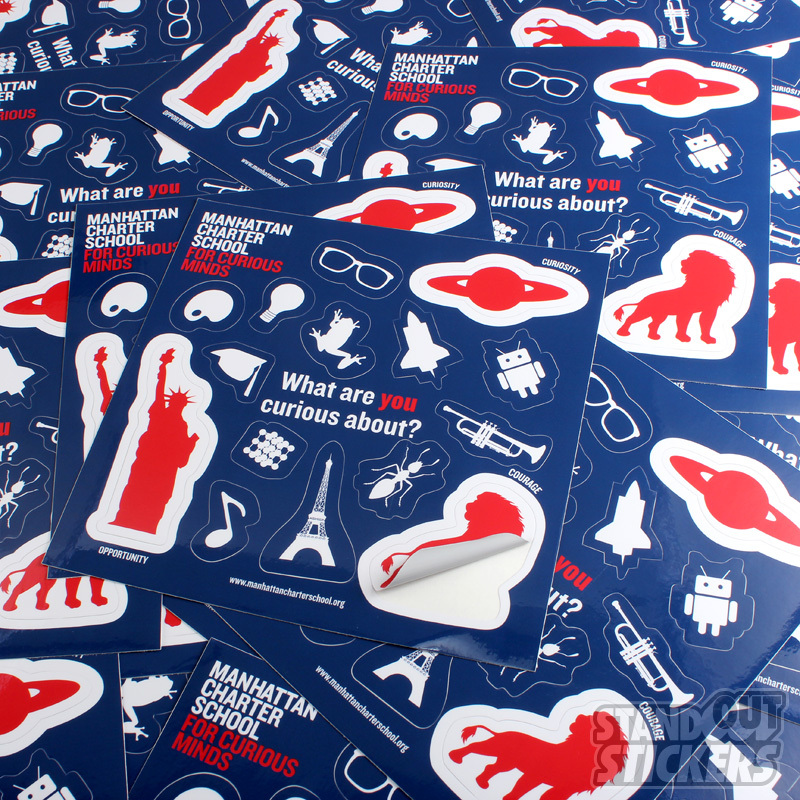 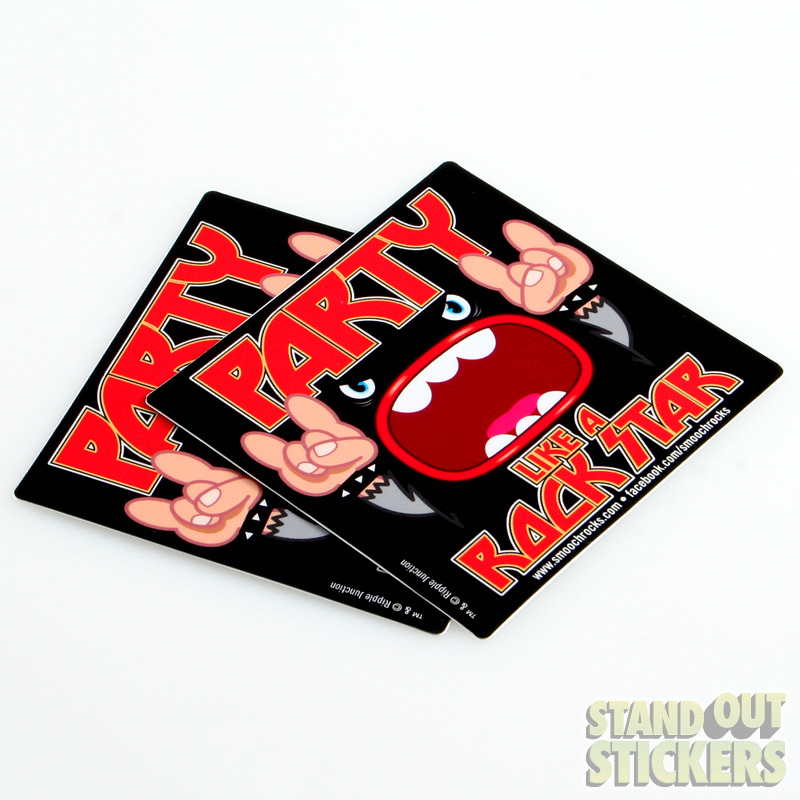 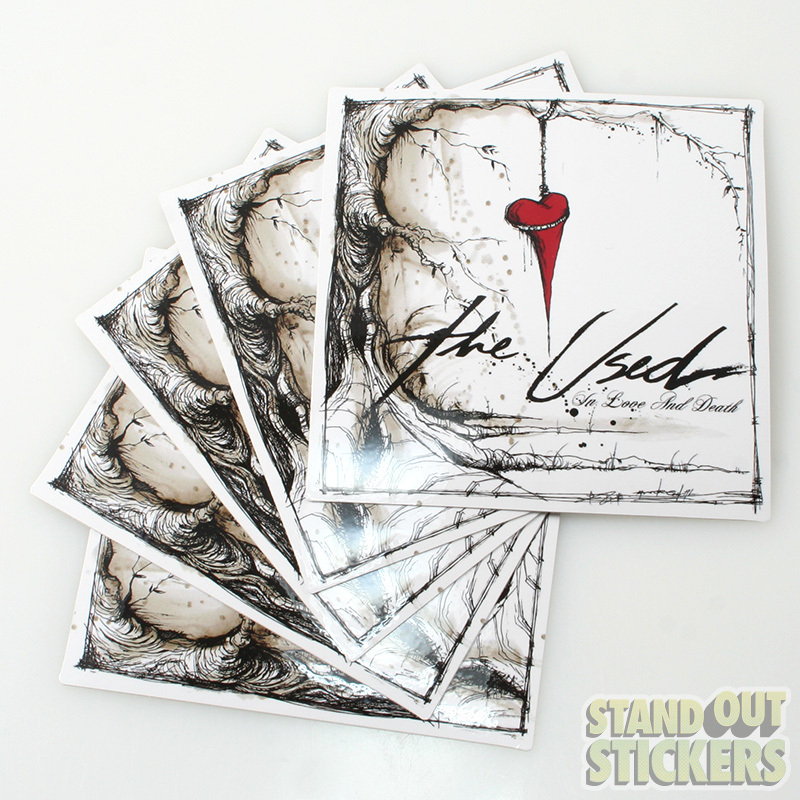 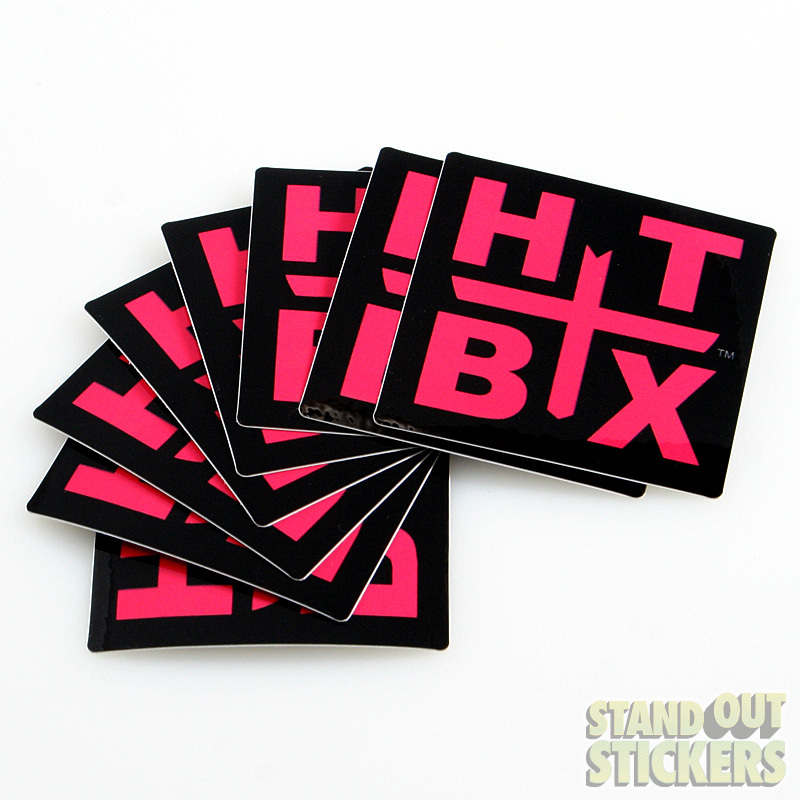 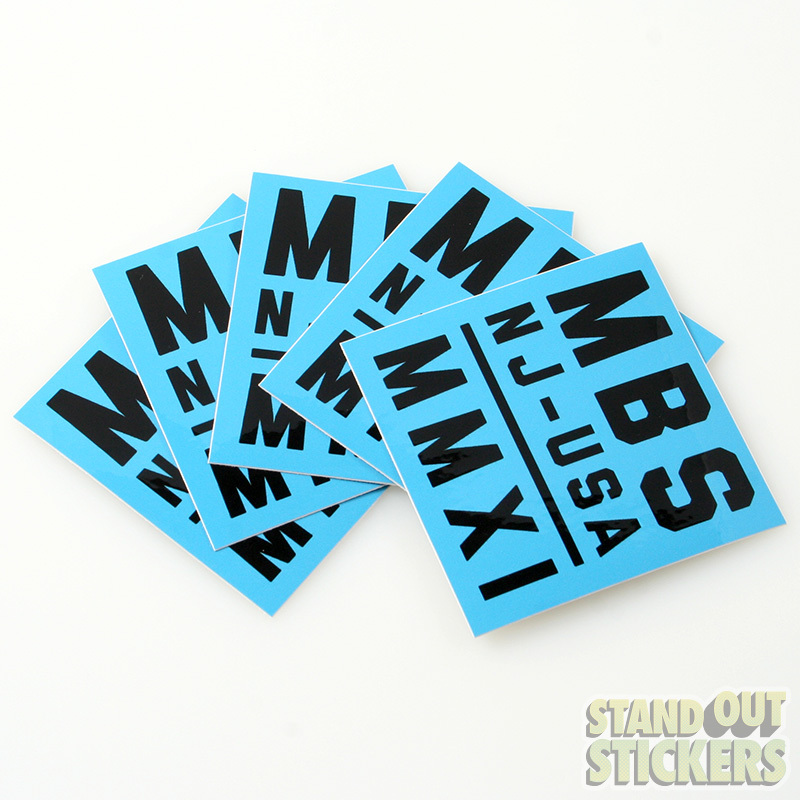 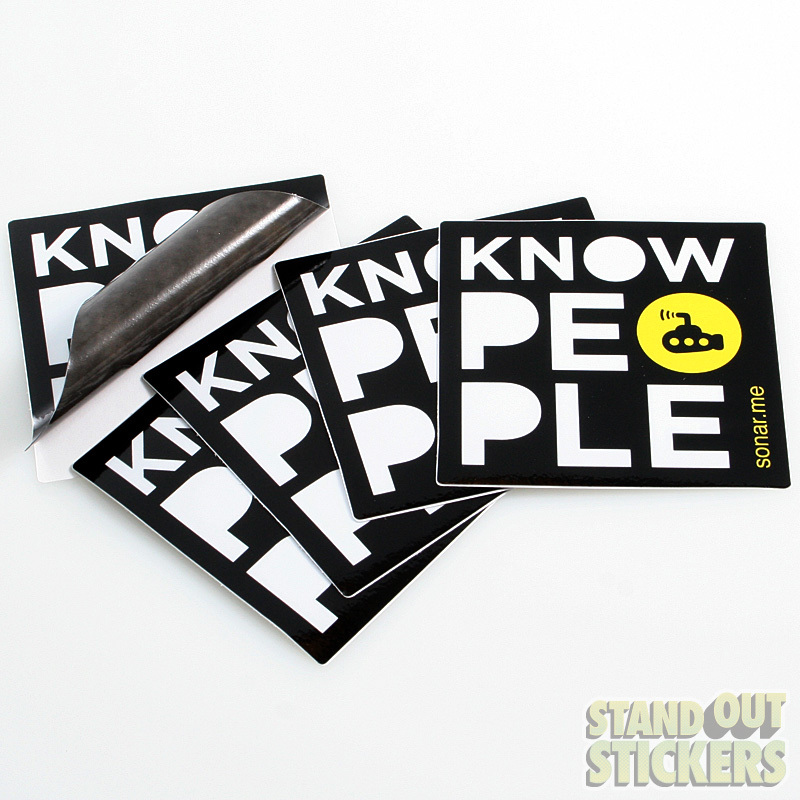 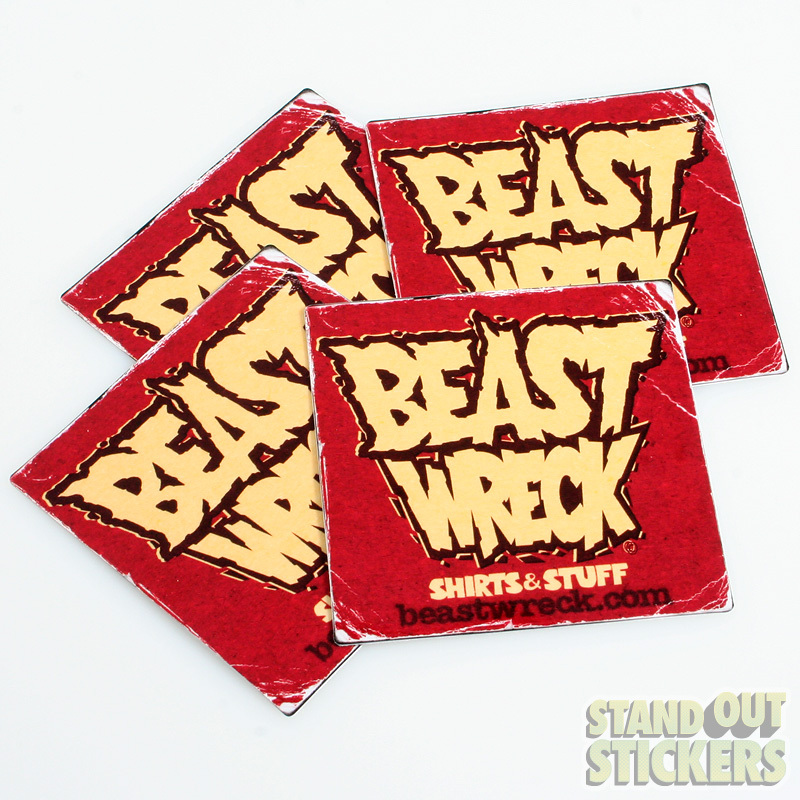 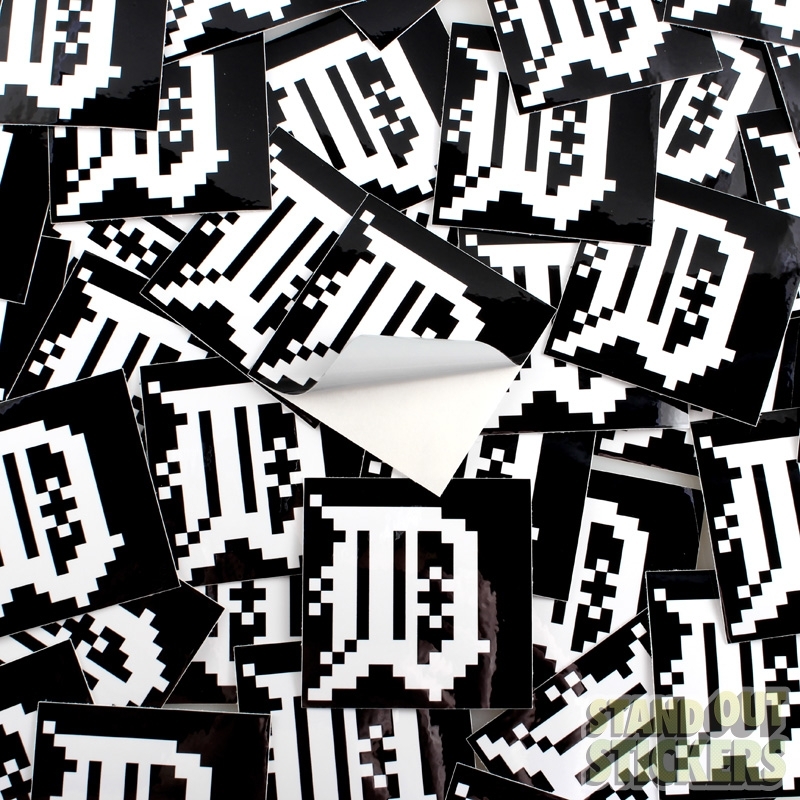 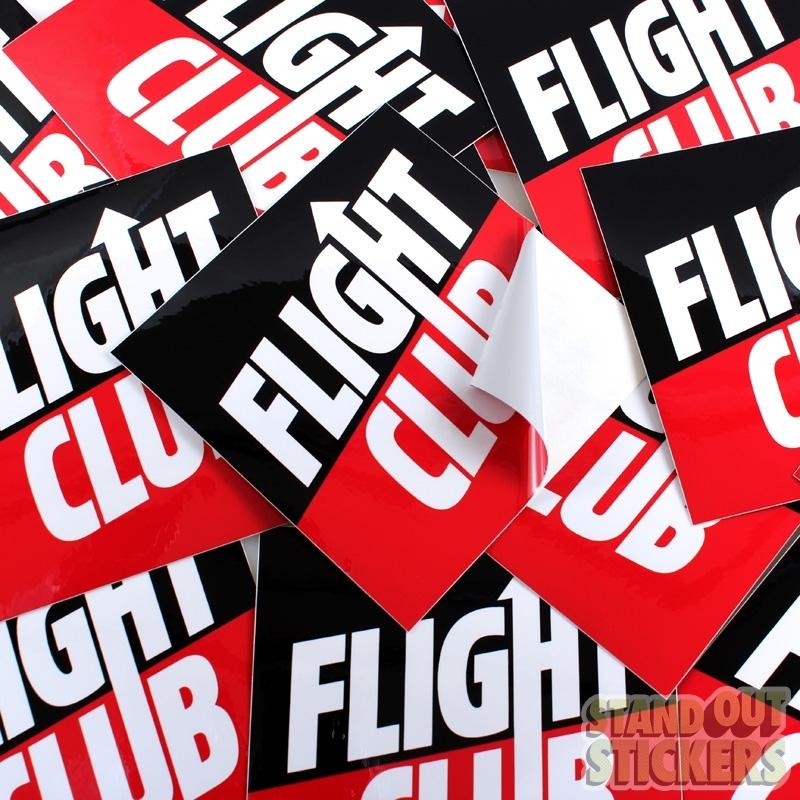 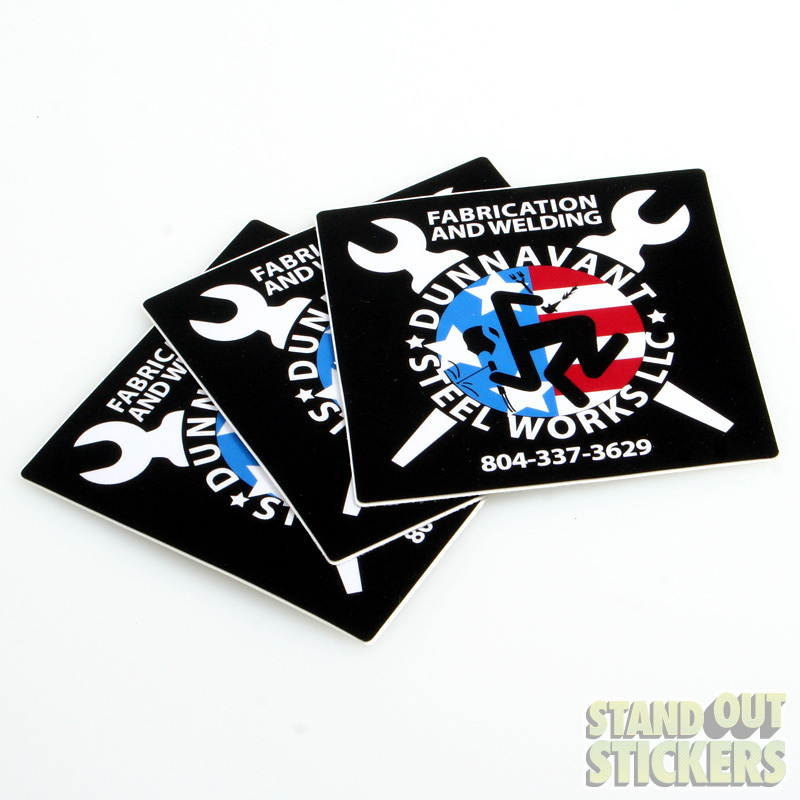 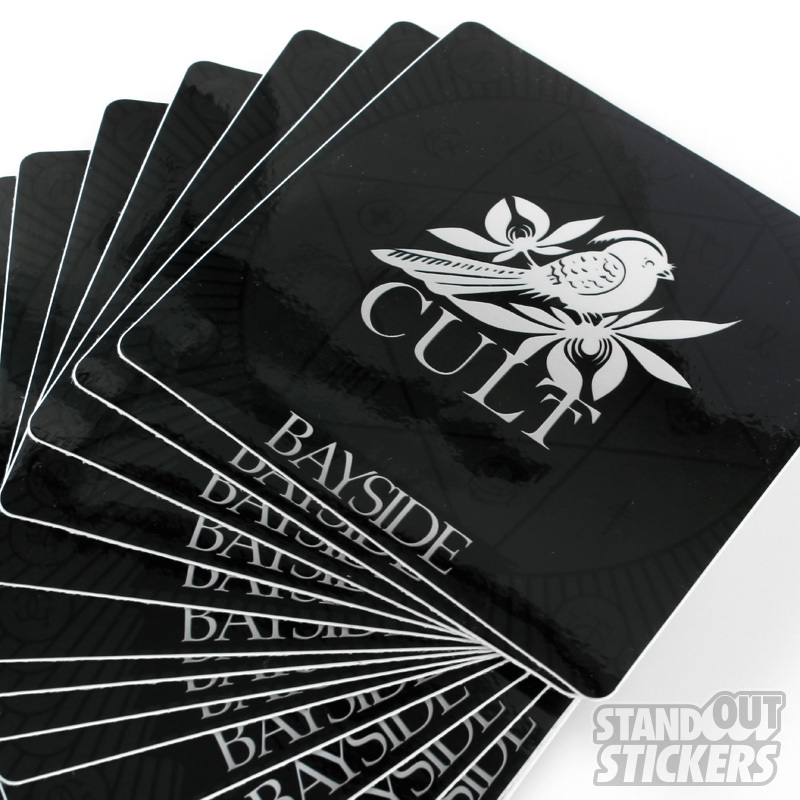 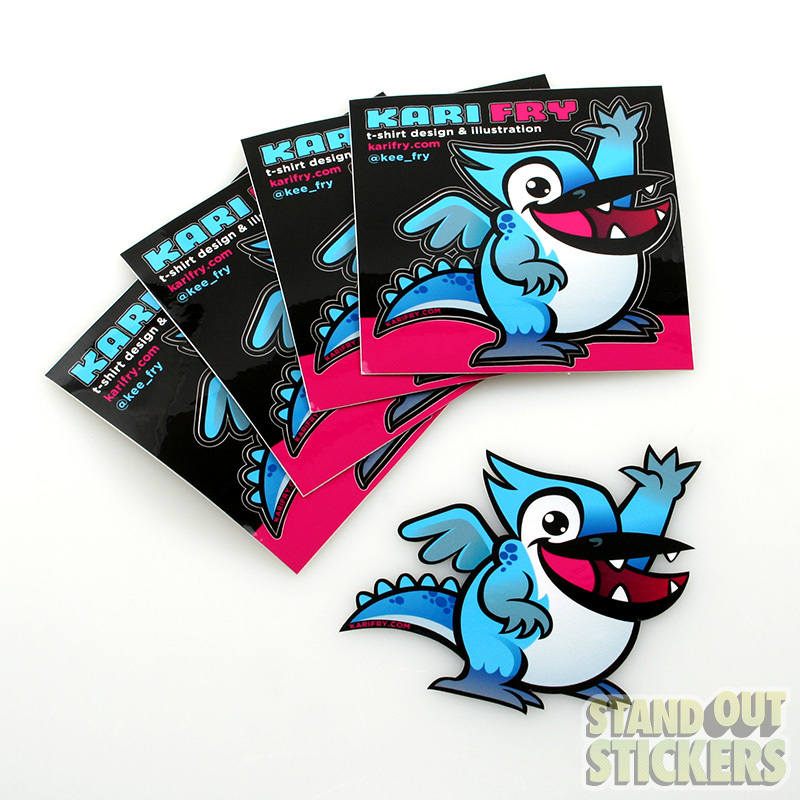 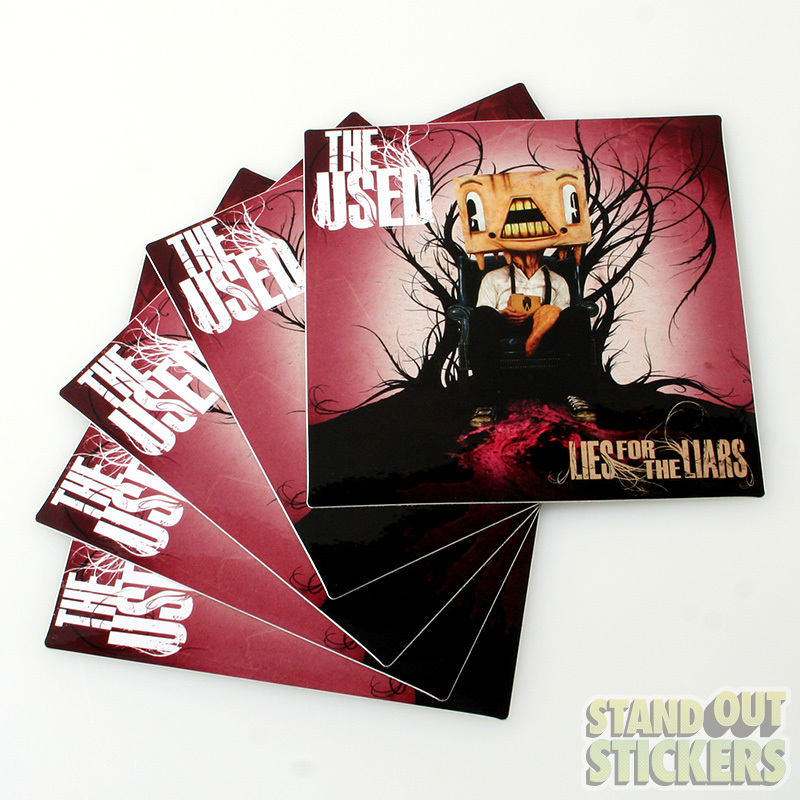 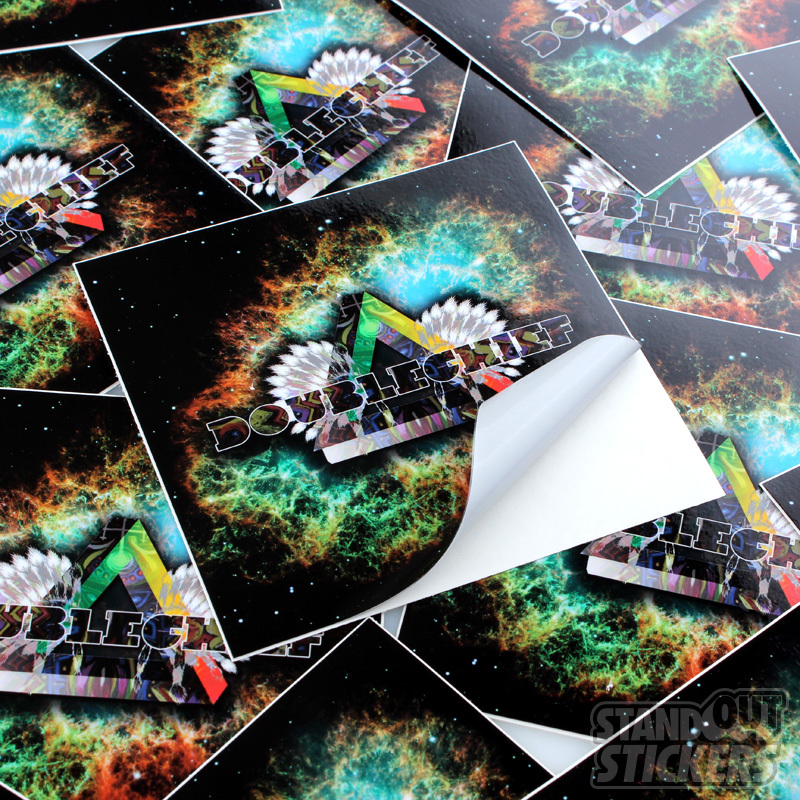 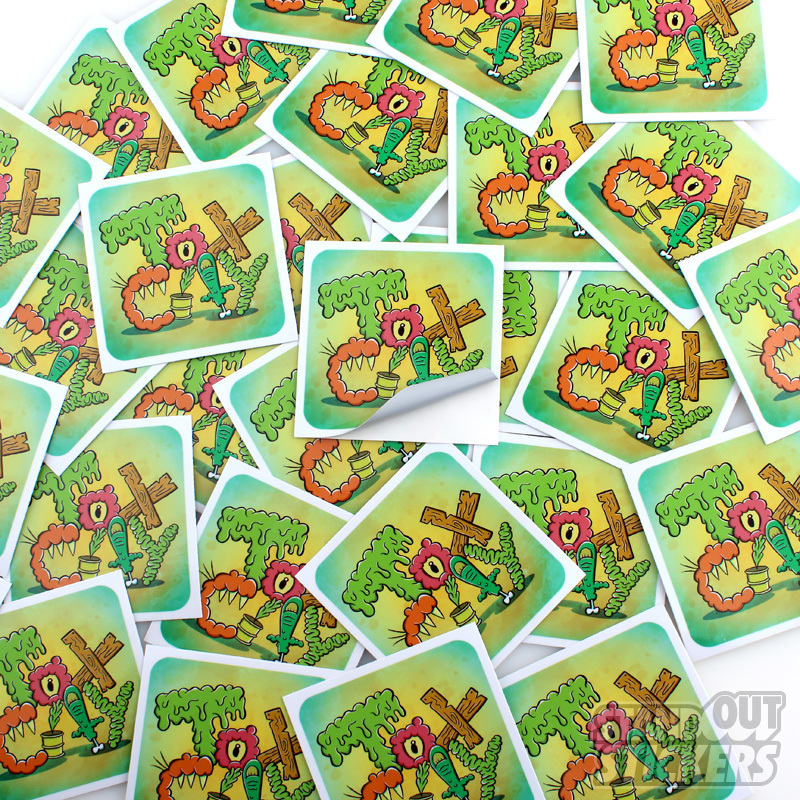 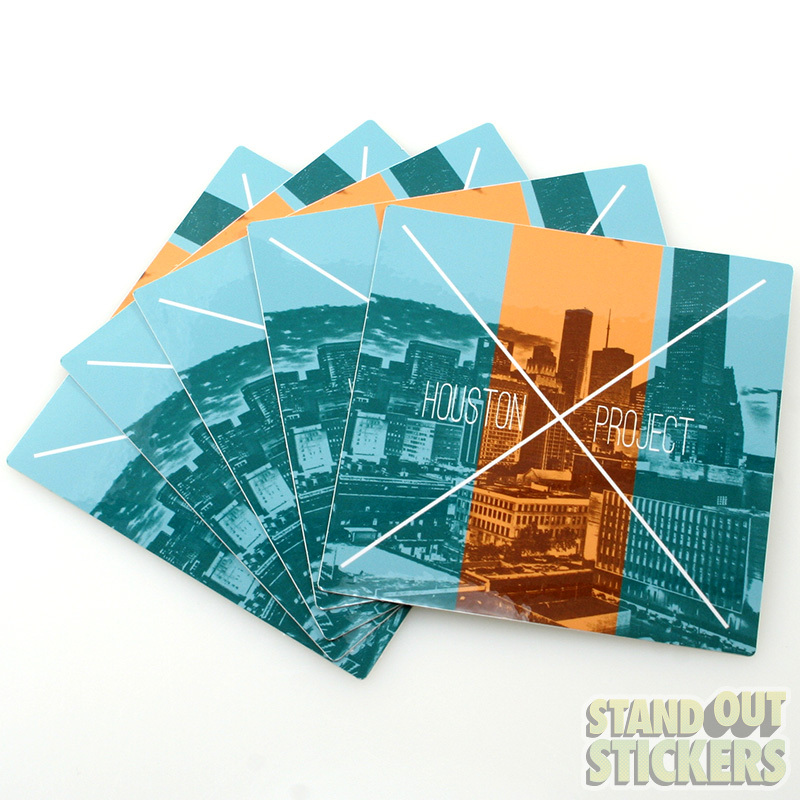 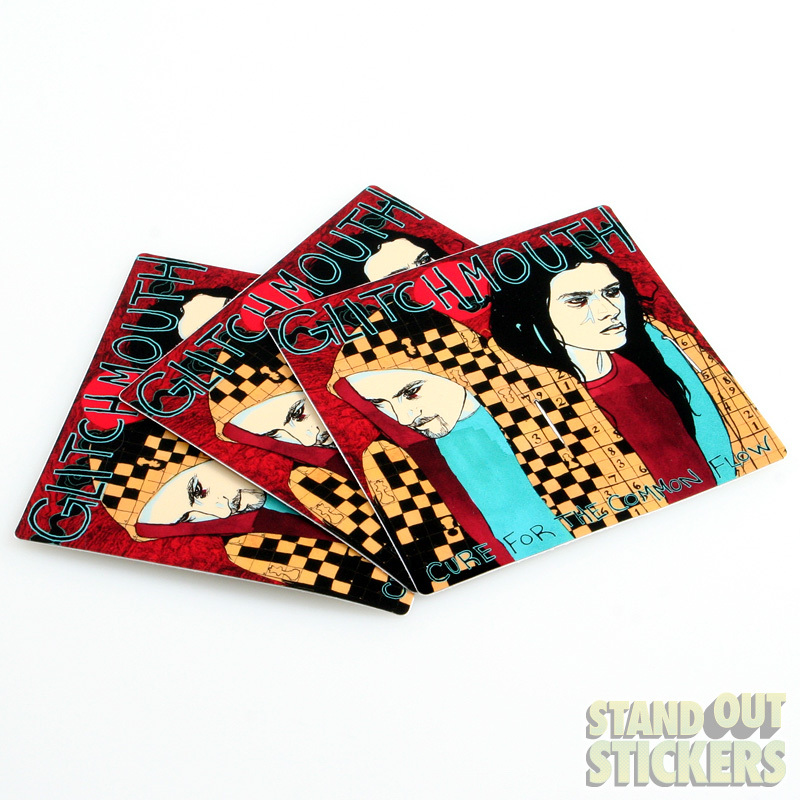 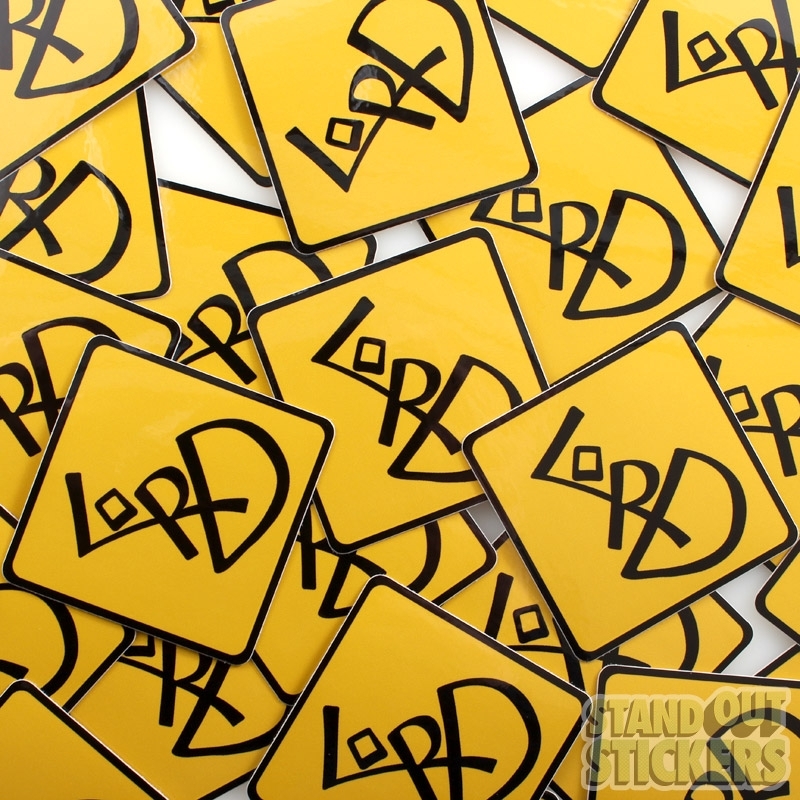 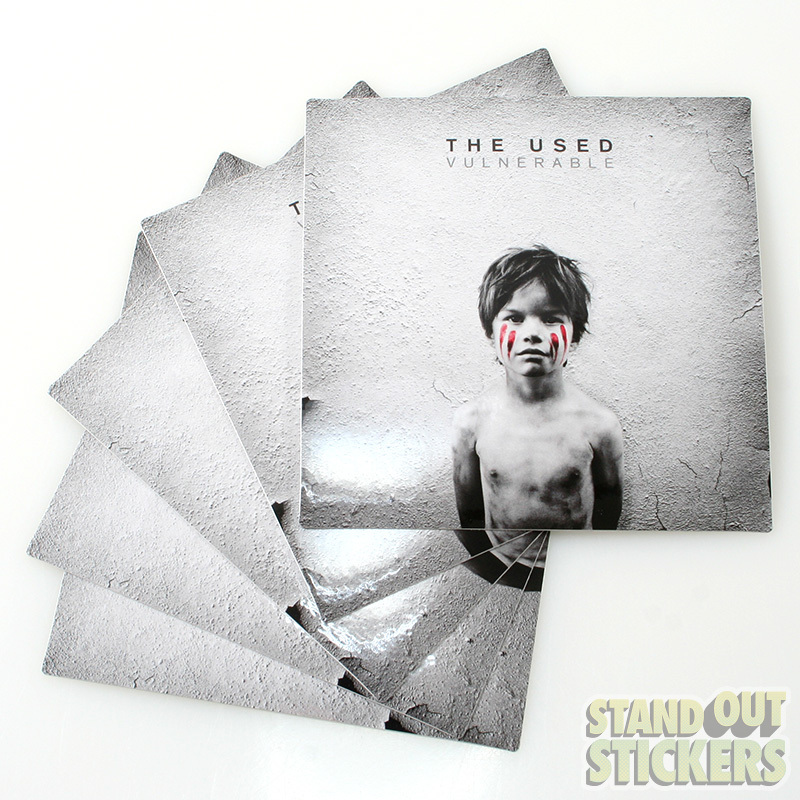 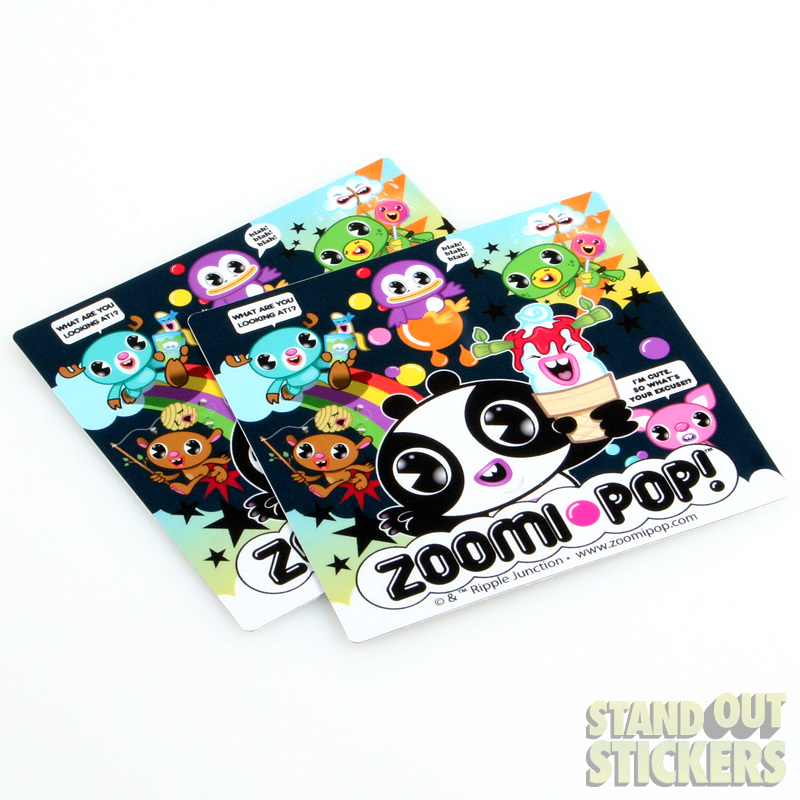 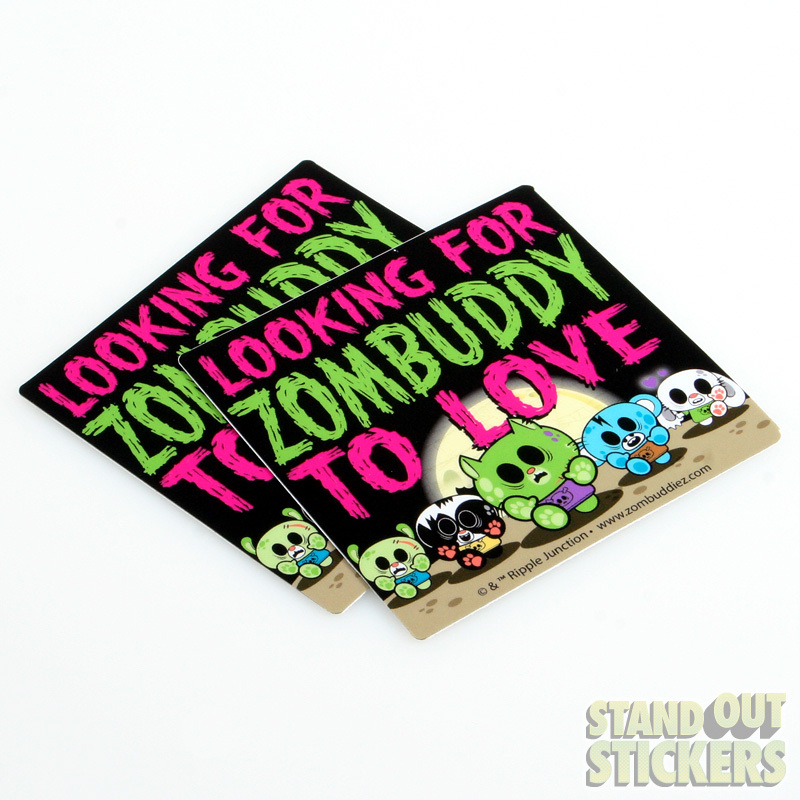 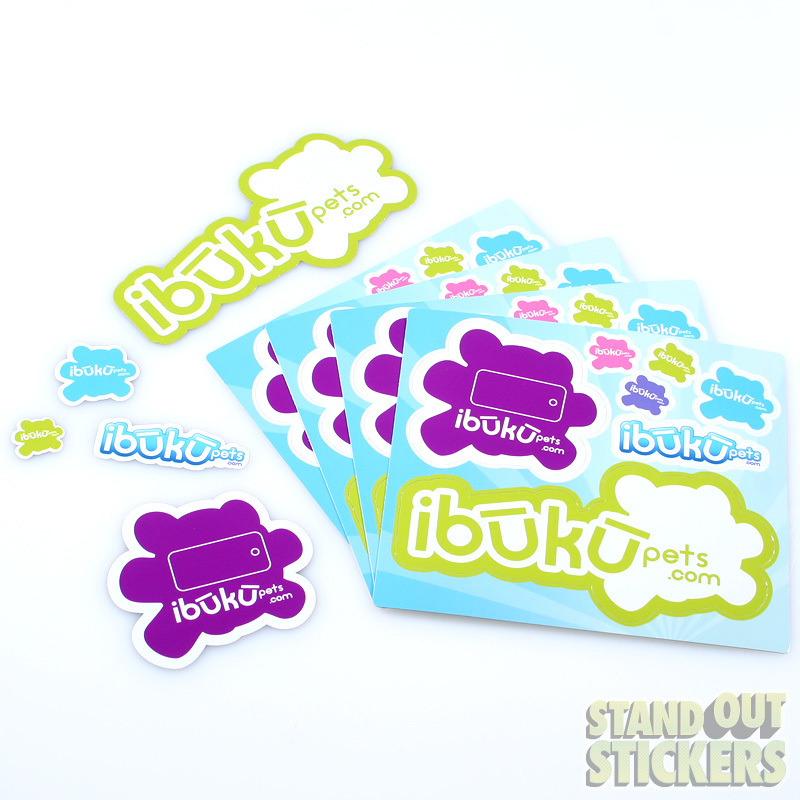 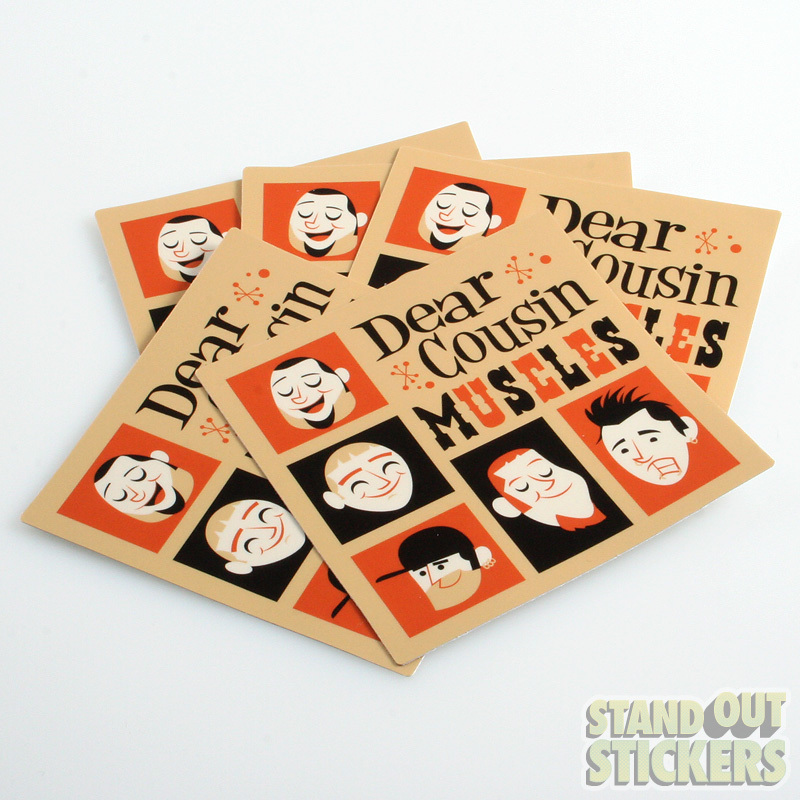 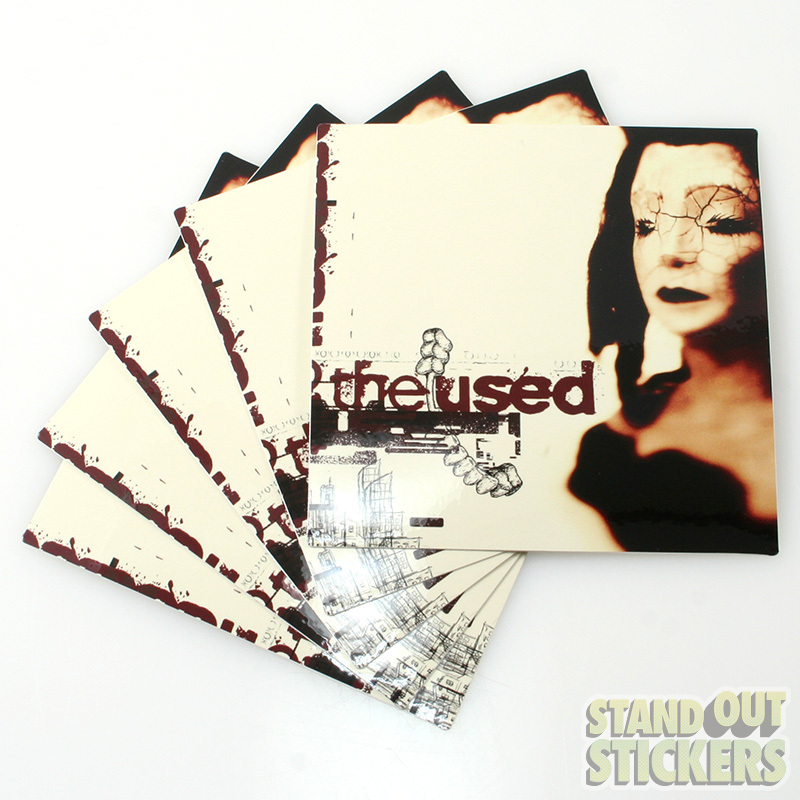 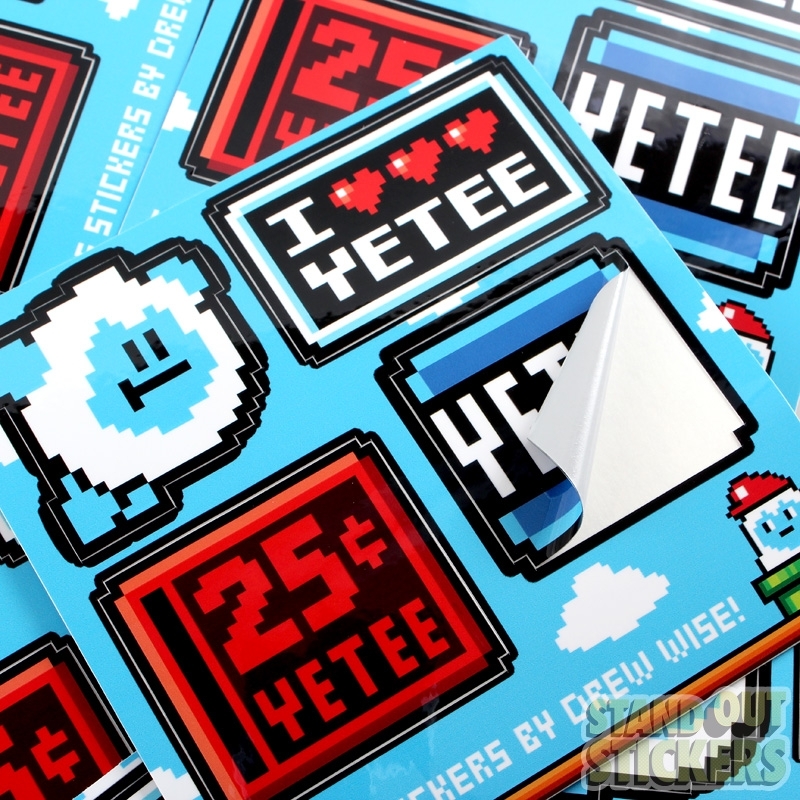 Or design custom stickers right now in our free online customizer tool!